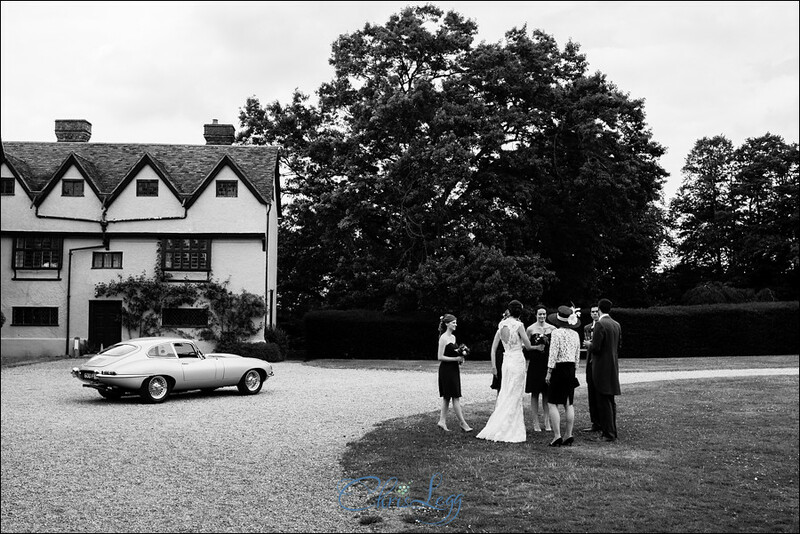 Take a really lovely, ridiculously good looking bride and groom, one of my all time favourite venues, a wonderful selection of guests, arguably one of the most beautiful cars ever made and some gorgeous summer sunshine, put them all together and you get Claire and Sams wedding at Ufton Court. 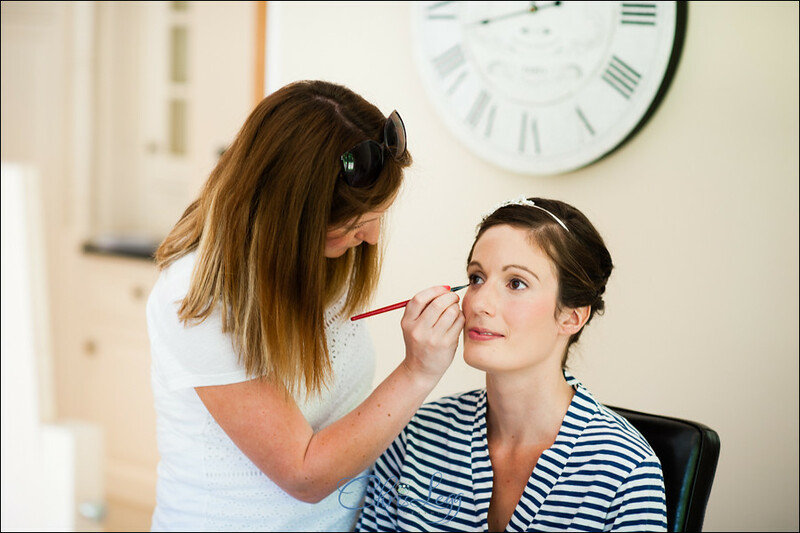 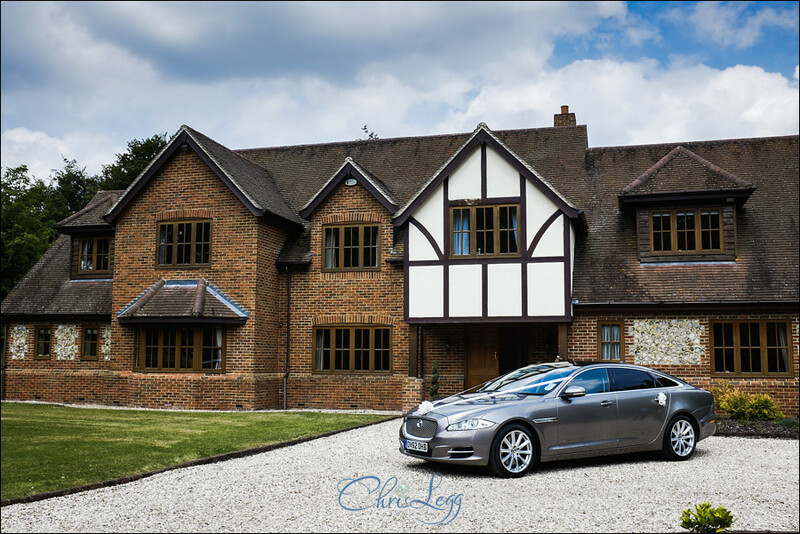 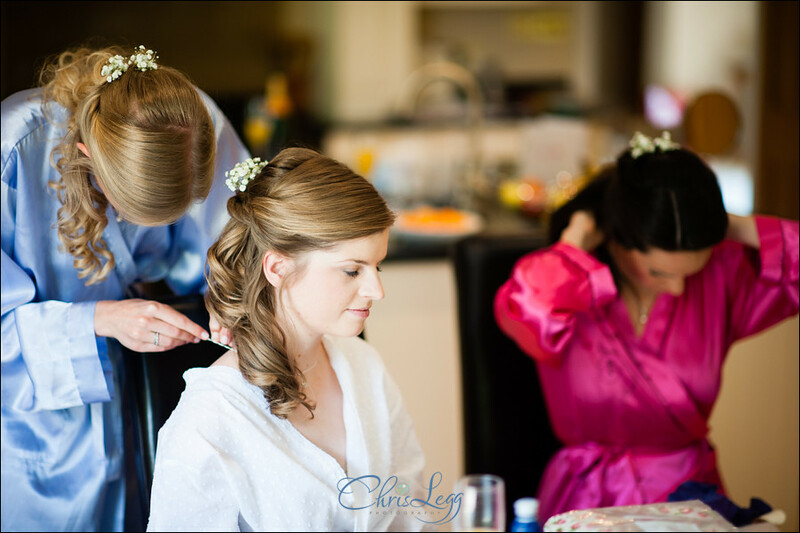 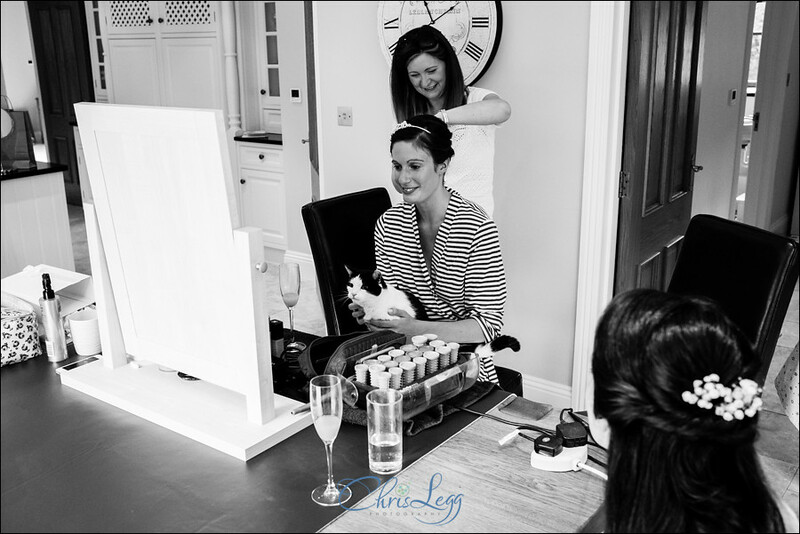 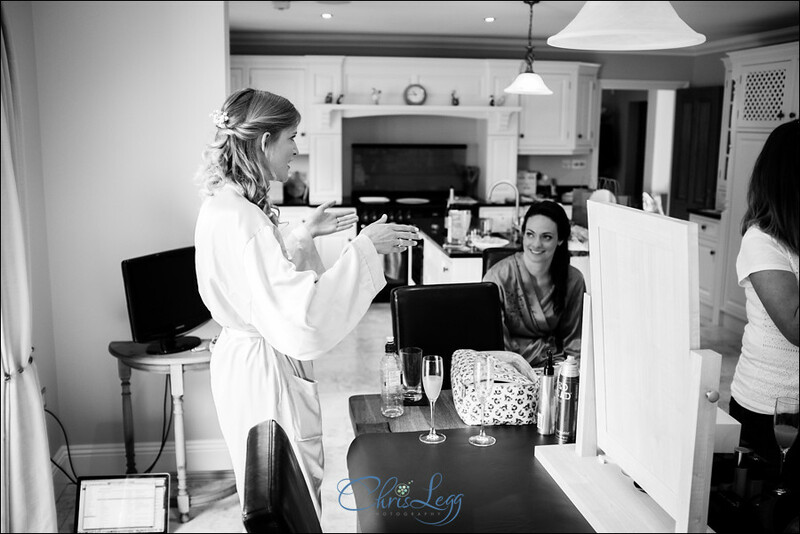 Bridal prep started of at Claire’s parents beautiful house in the Berkshire countryside. 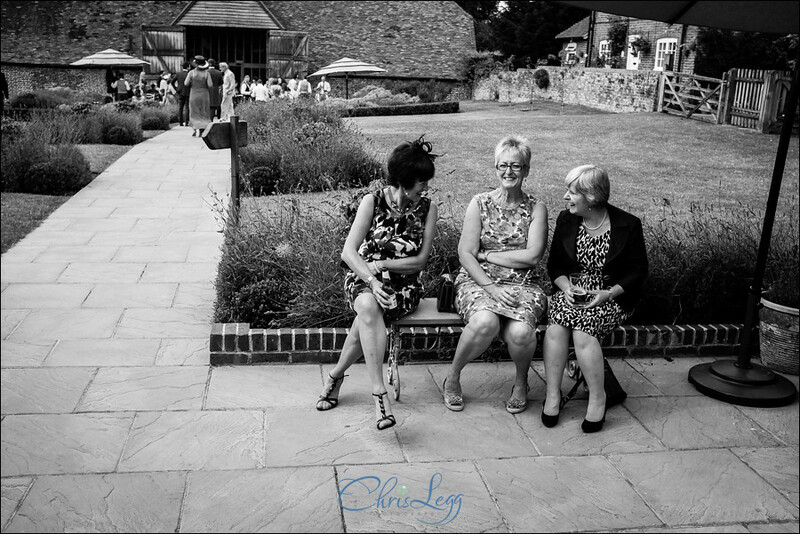 A lovely relaxed start to the day, ready with plenty of time to spare. 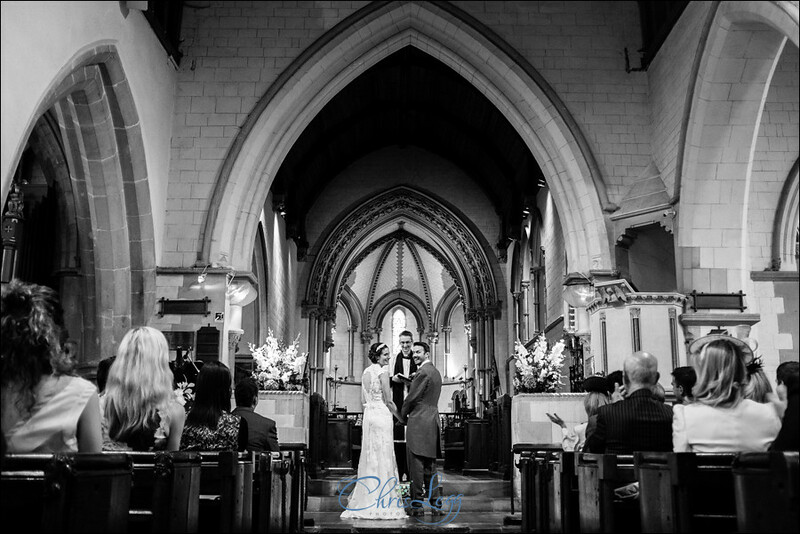 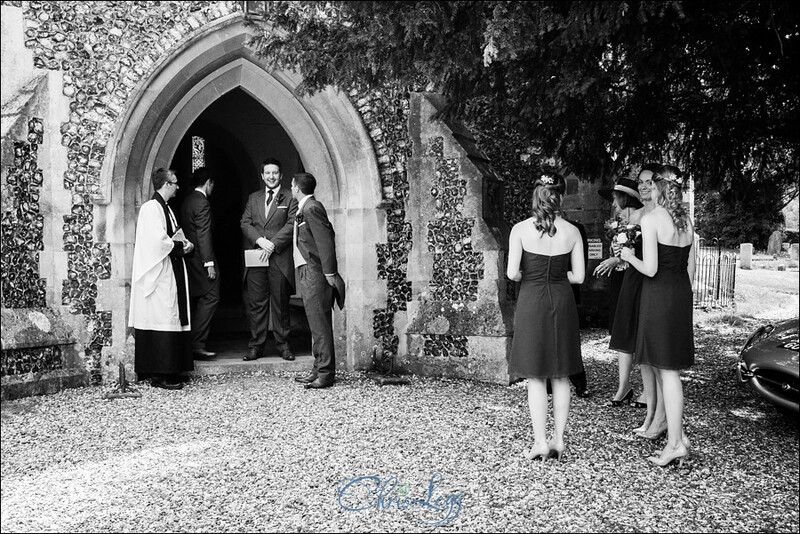 Everyone looked amazing and it seemed that no sooner than I had arrived, it was time to head St Andrew’s Church in Bradfield for the ceremony. 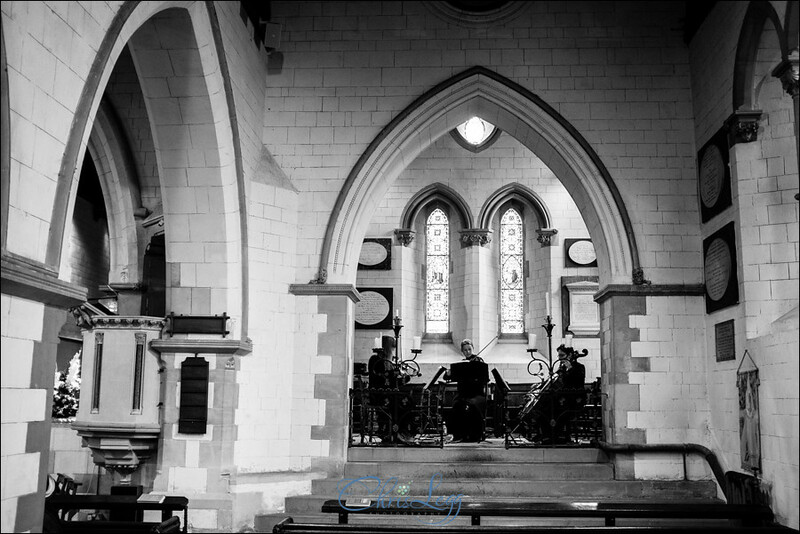 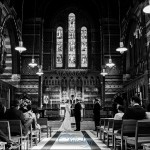 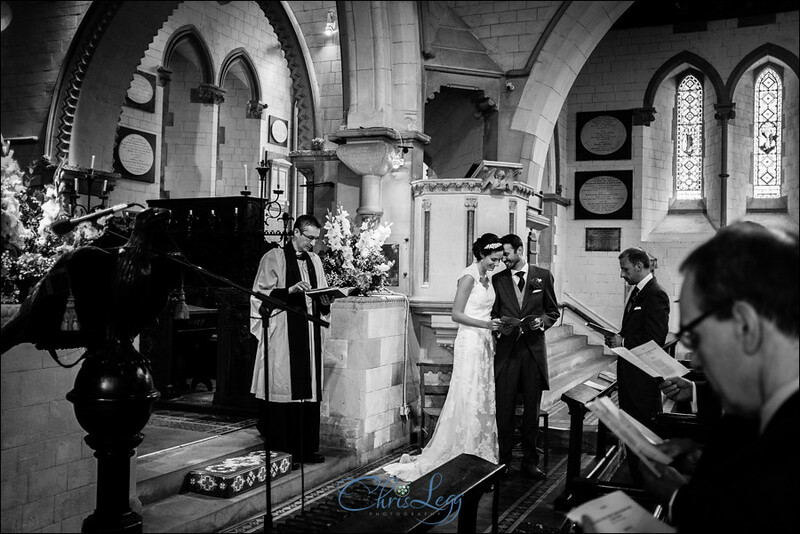 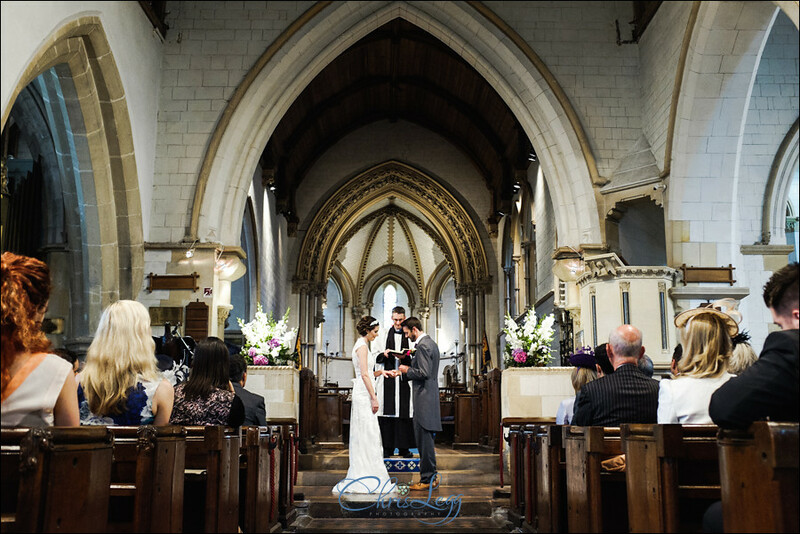 St Andrews is a really beautiful old church and a wonderful location for a wedding. 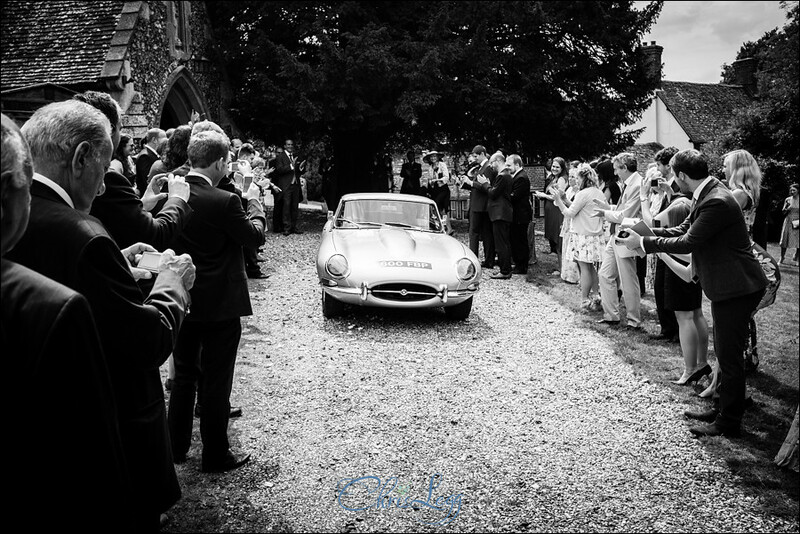 As I approached, I saw the wedding car Sam and Claire had been so excited about when I met them earlier in the year. 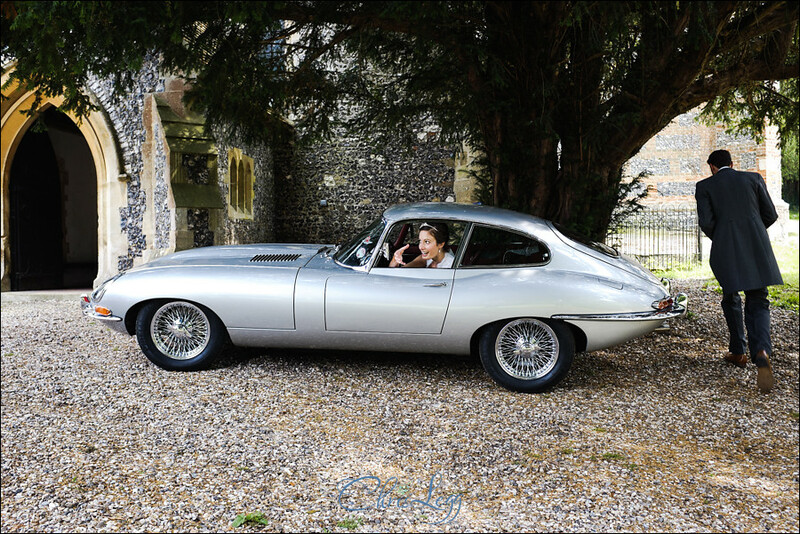 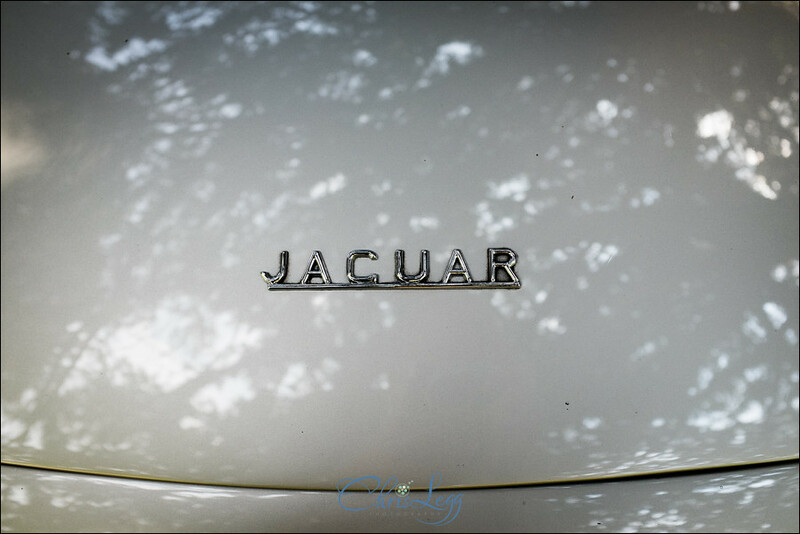 An an immaculate silver E-Type Jaguar. 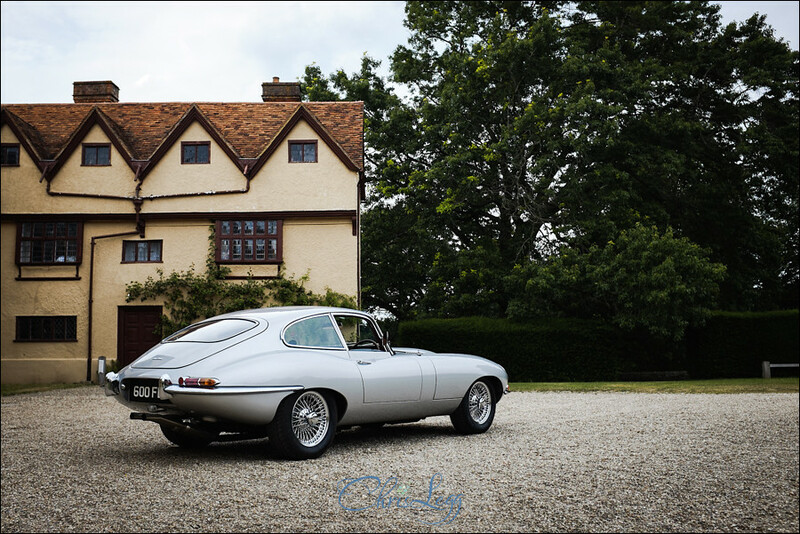 I could have happily spent the day just photographing the car! 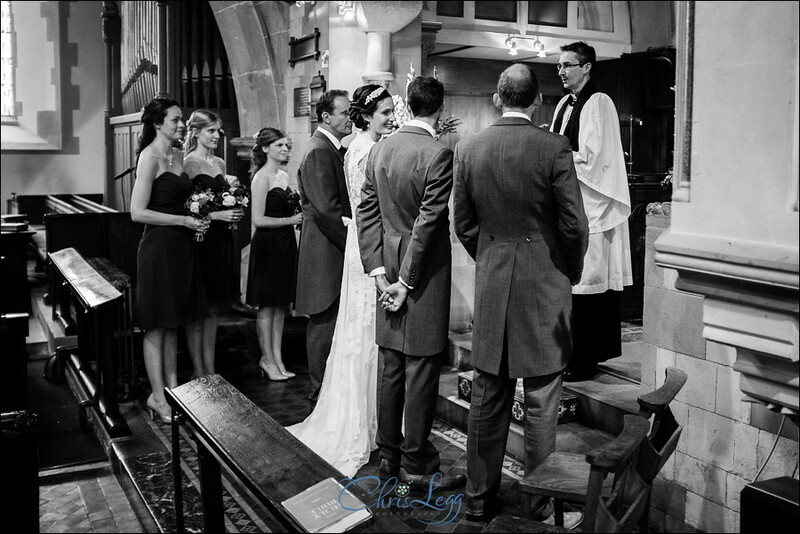 As it was, there was a wedding about to take place so we headed into the church for the service. 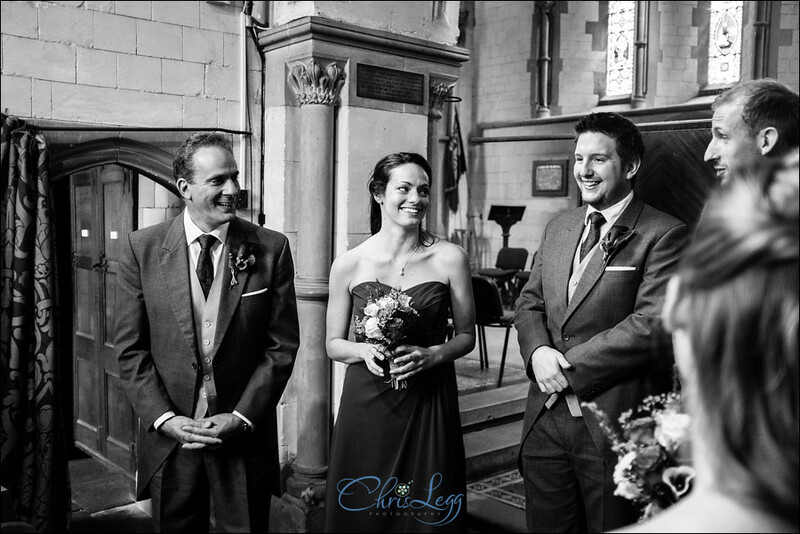 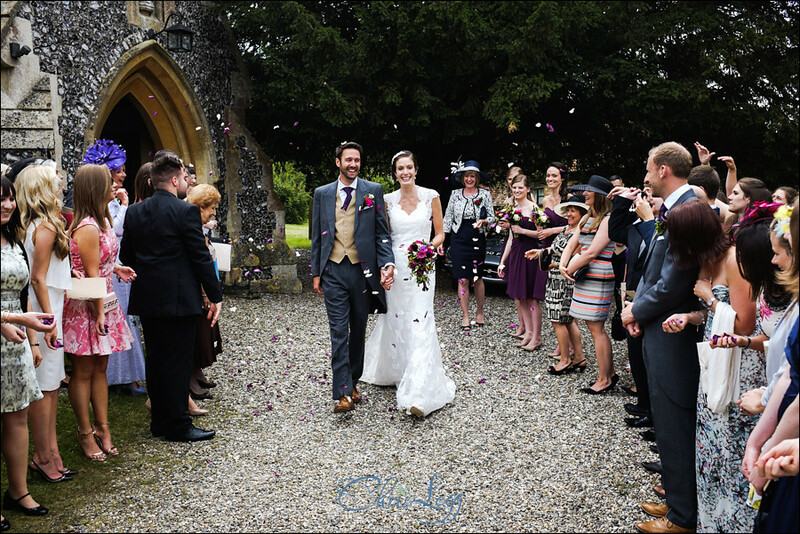 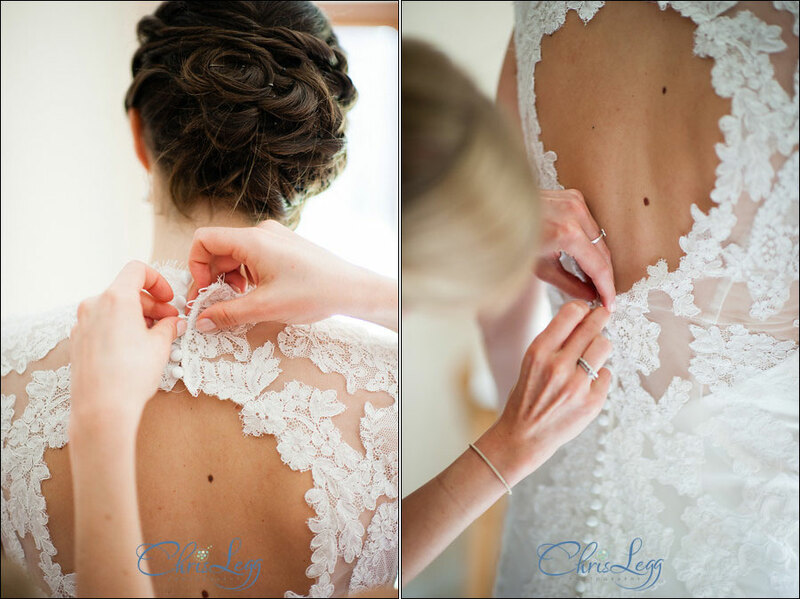 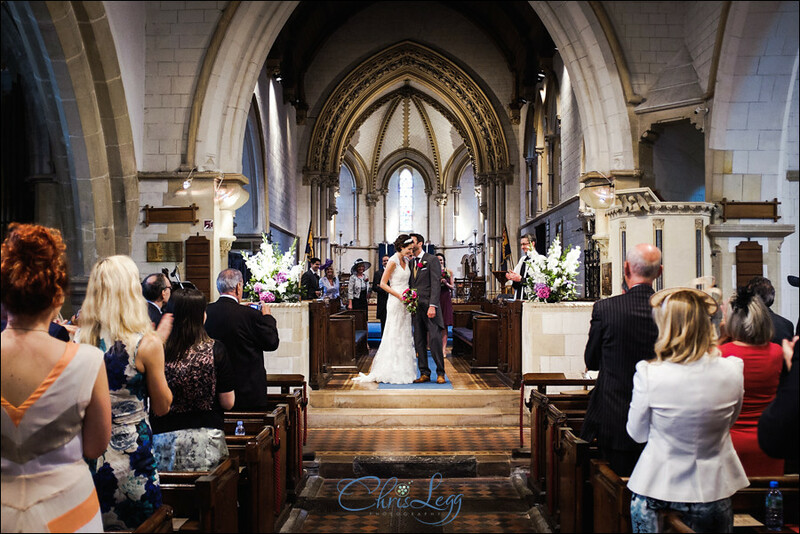 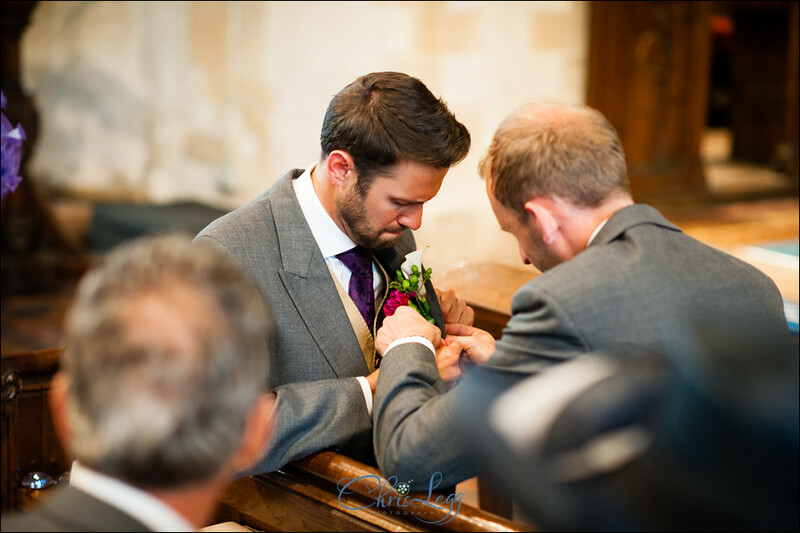 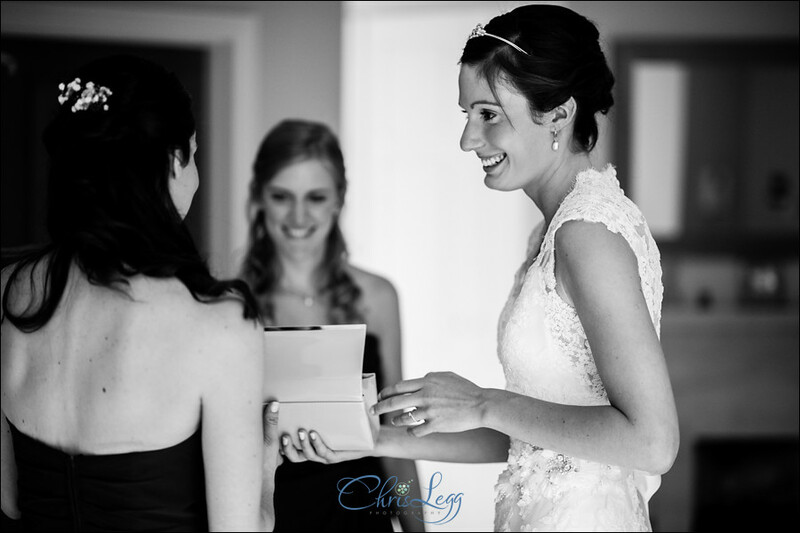 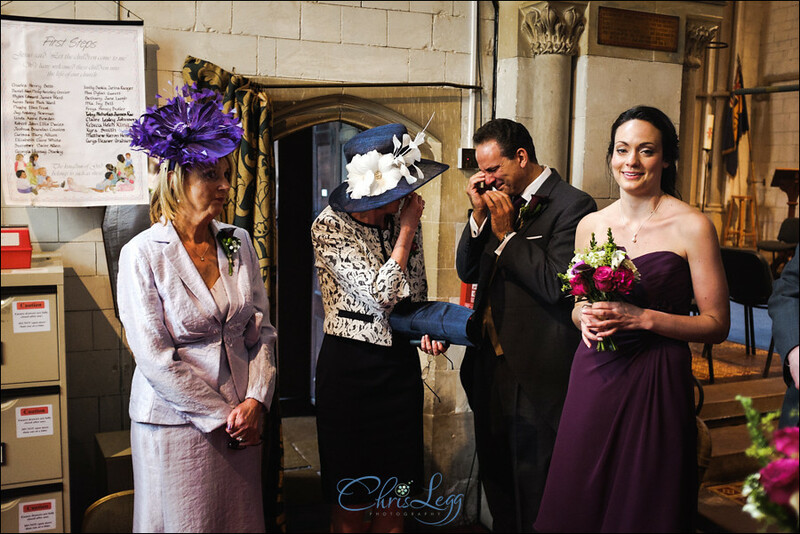 The service was lovely and the smiles permanently etched on the faces of Claire and Sam left no doubt that they were perfect for each other. 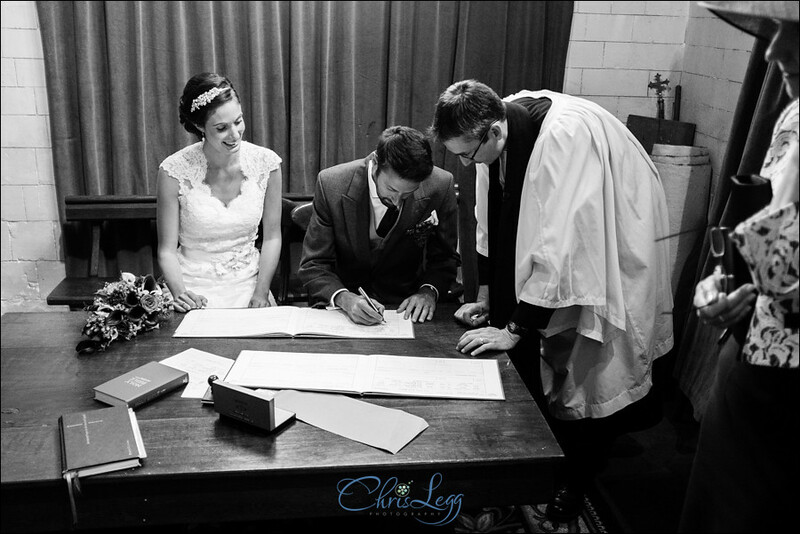 If there was any doubt, that would have been quashed when Claire let Sam send his best man Dicky to ask the classical trio to play the Canteen song from Star Wars during the signing of the registers. 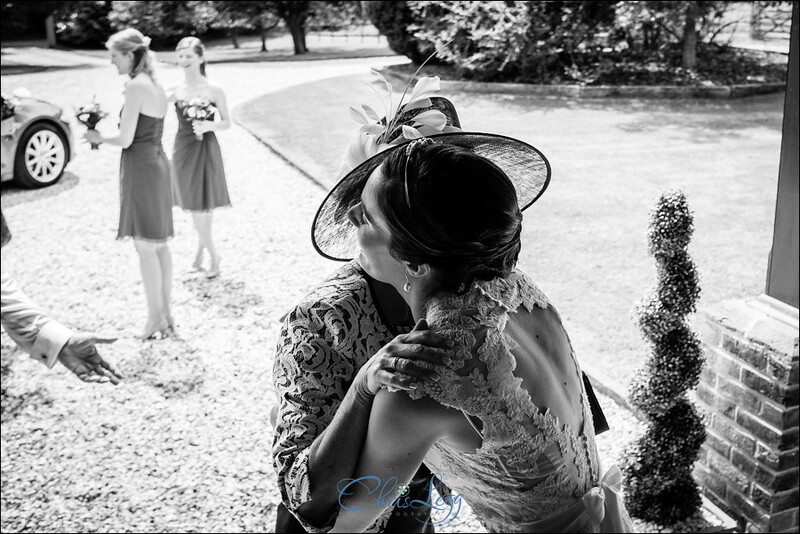 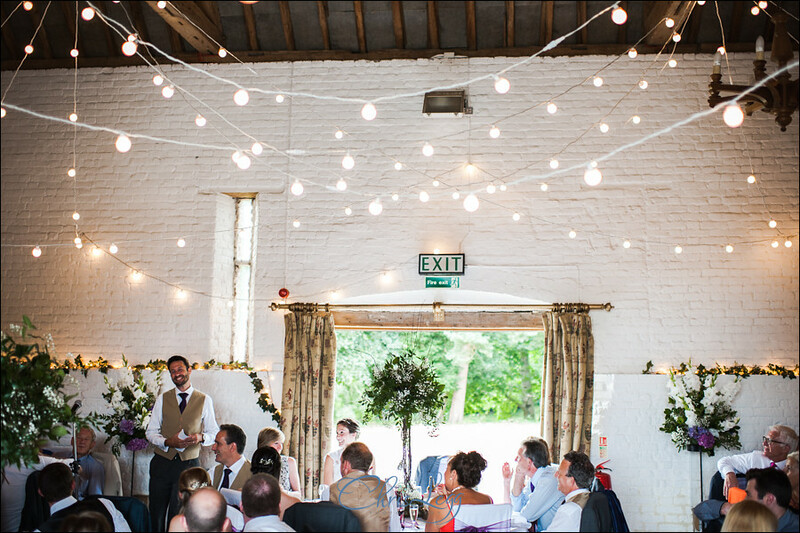 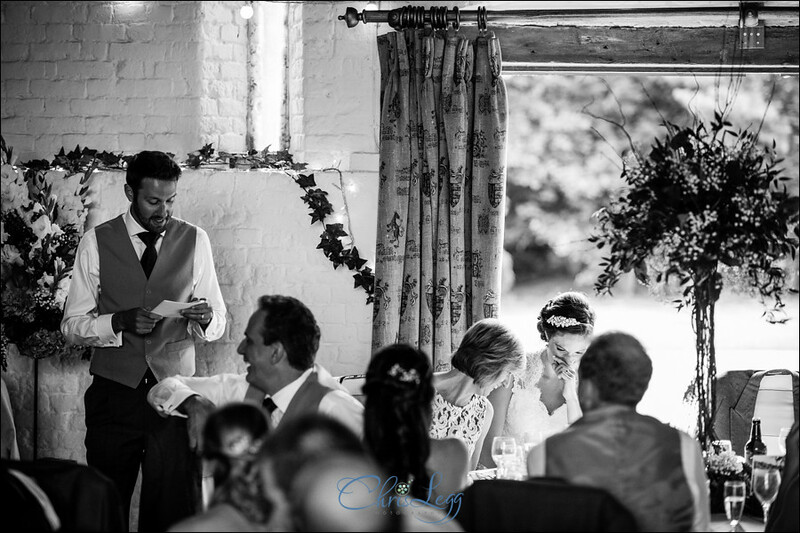 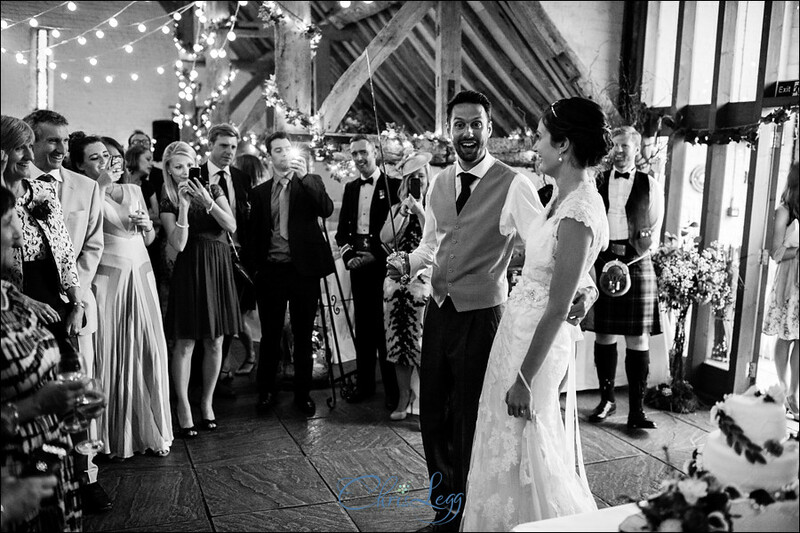 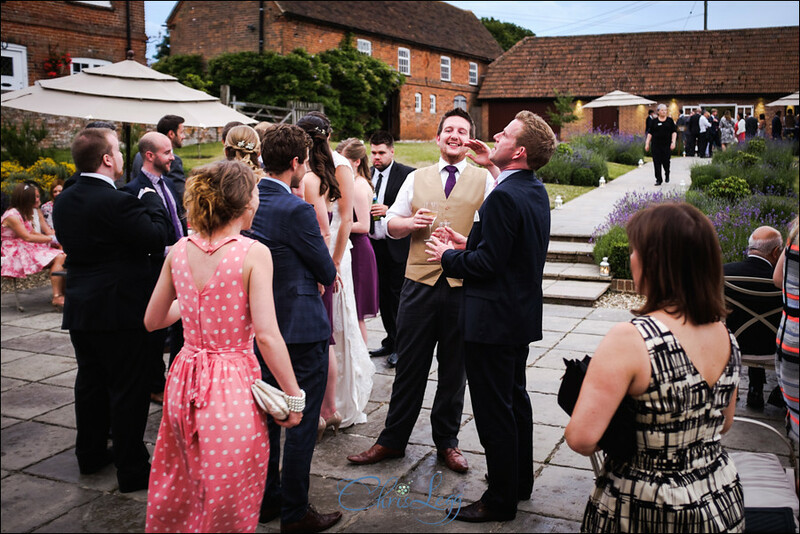 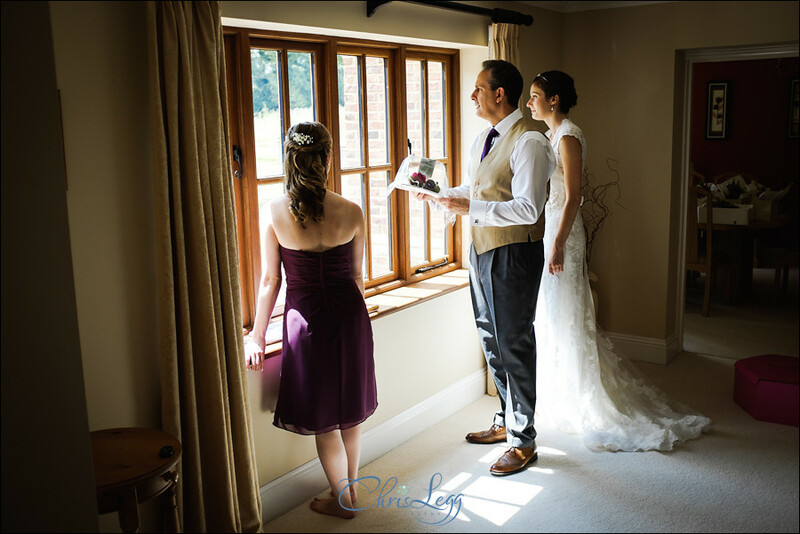 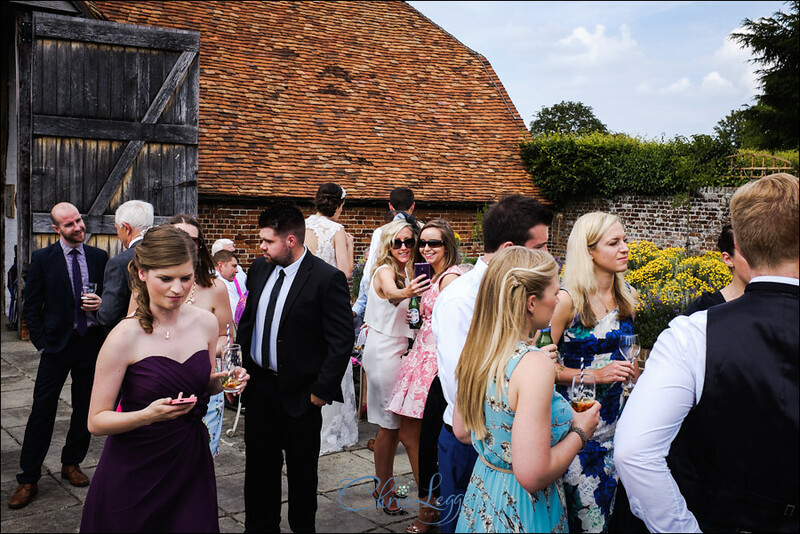 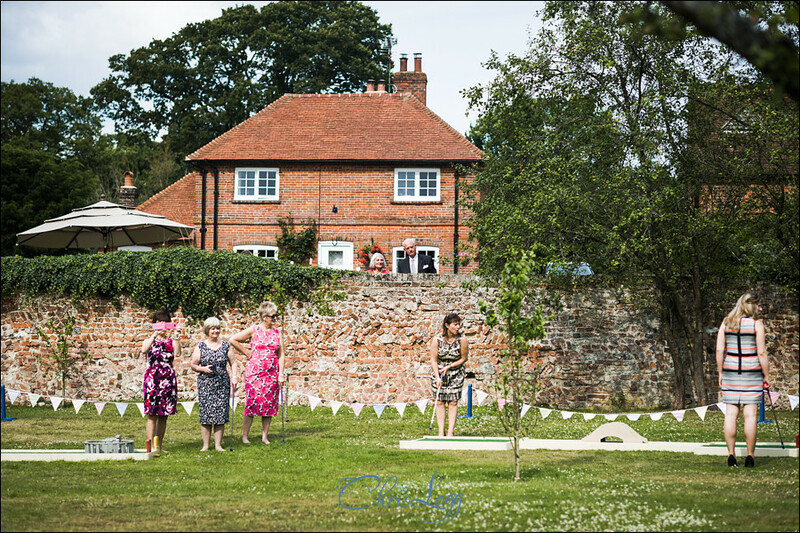 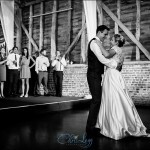 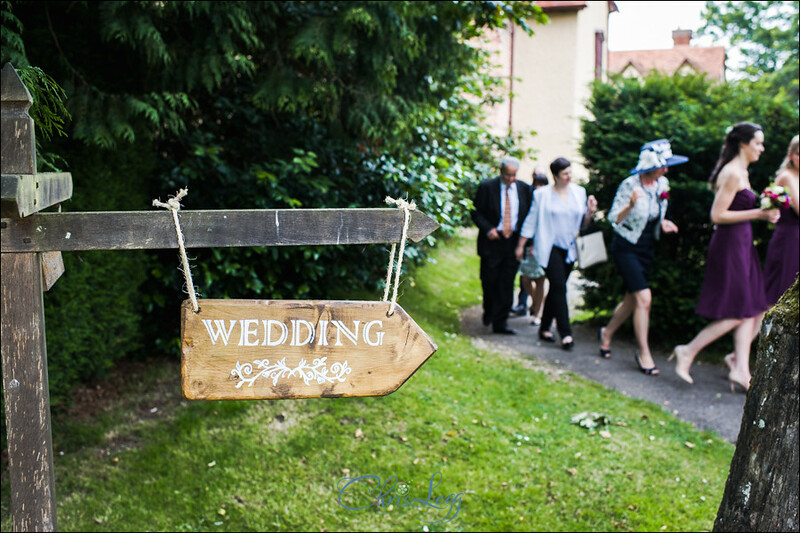 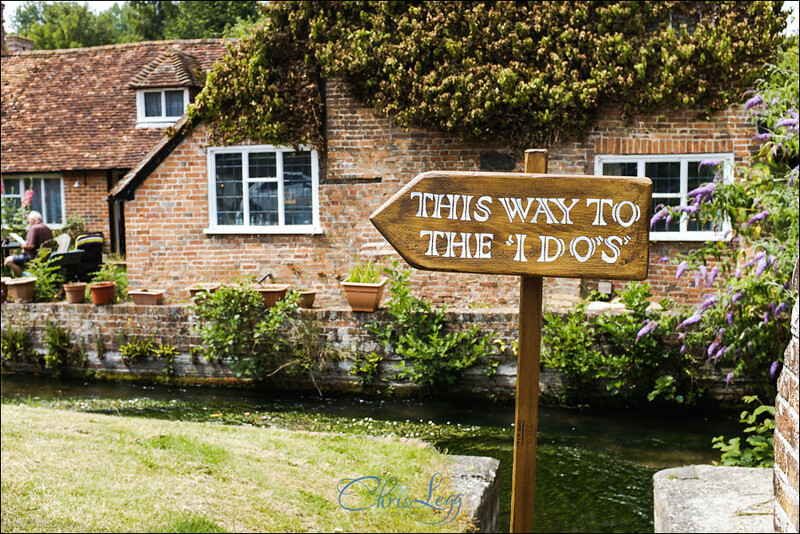 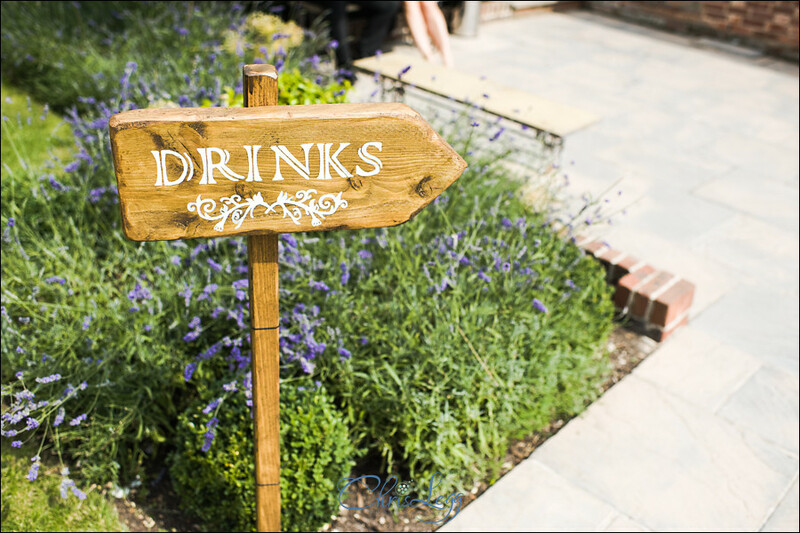 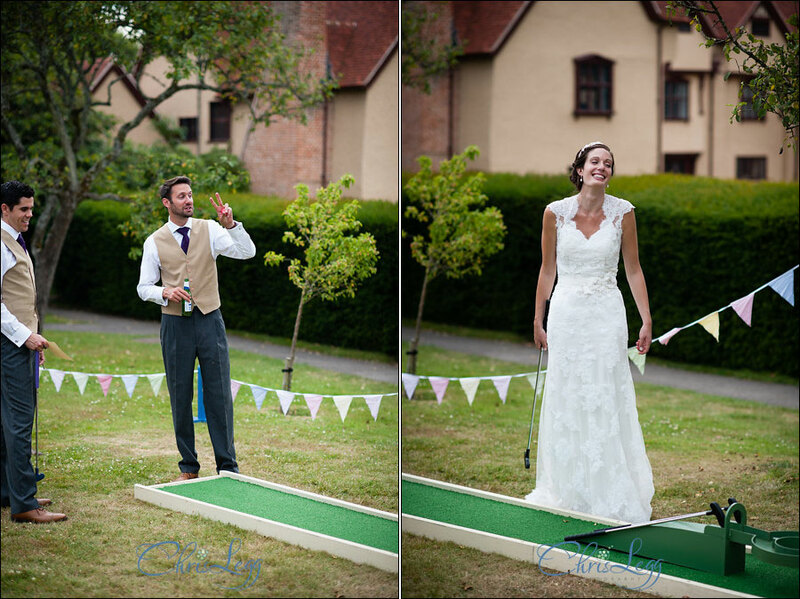 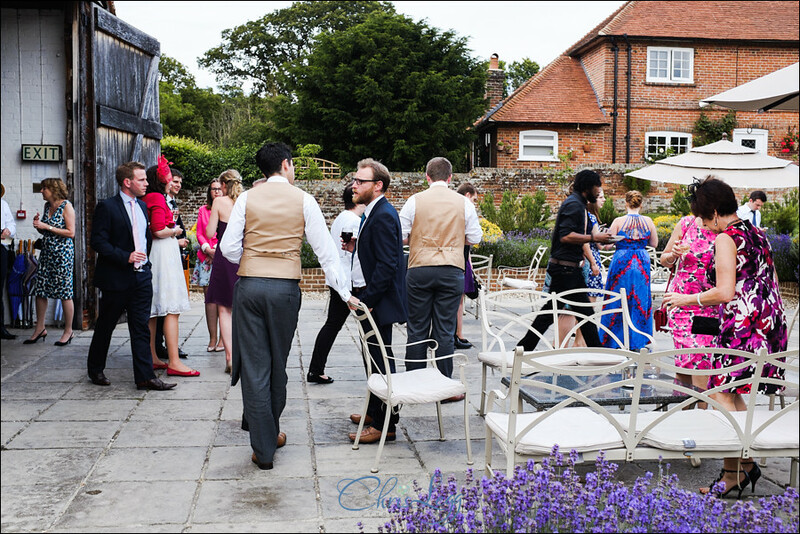 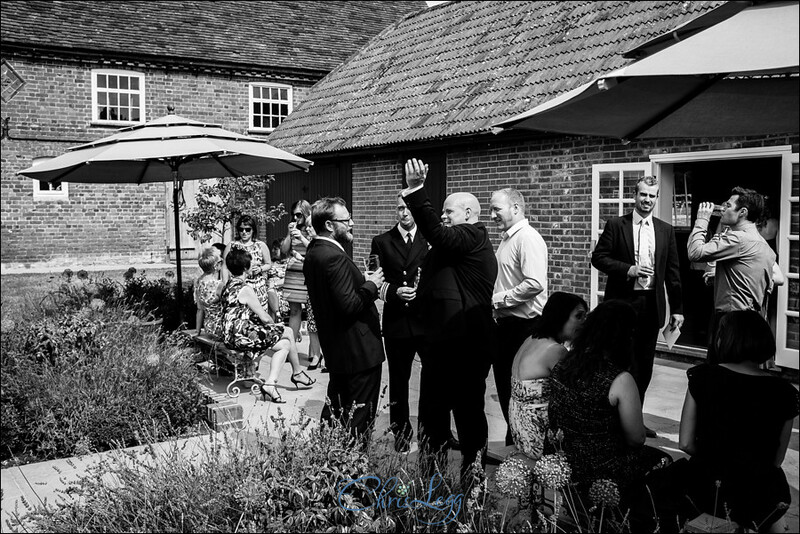 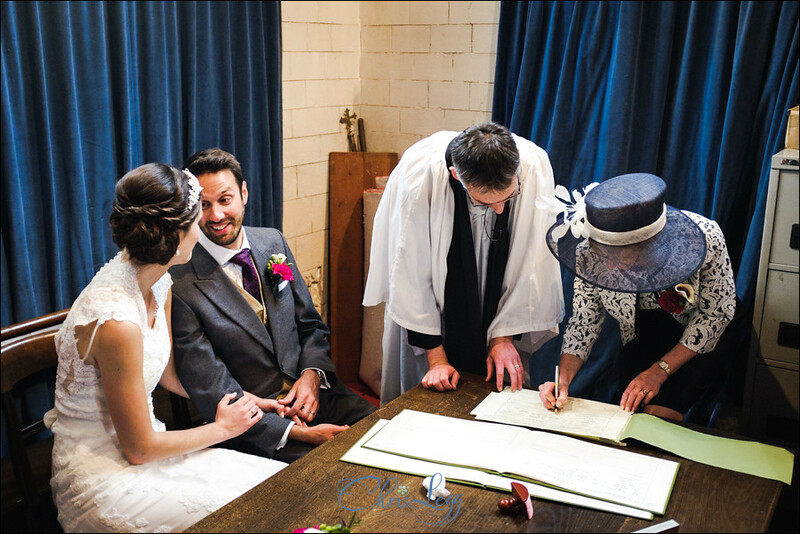 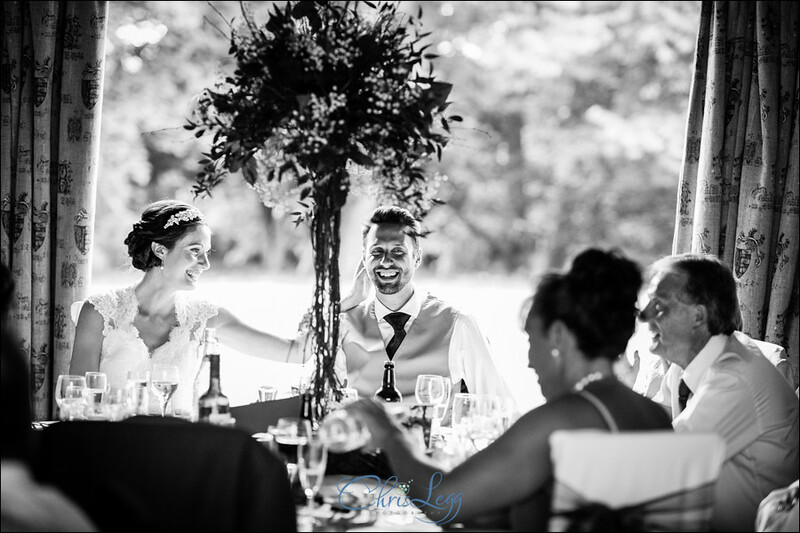 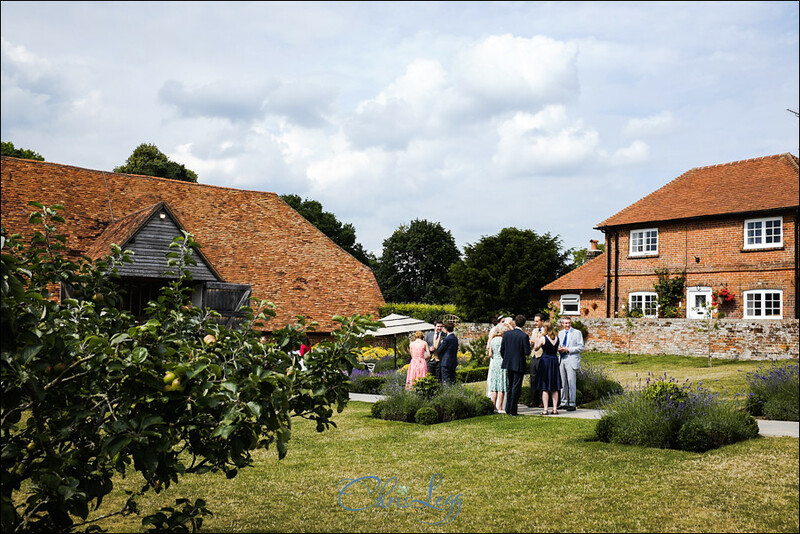 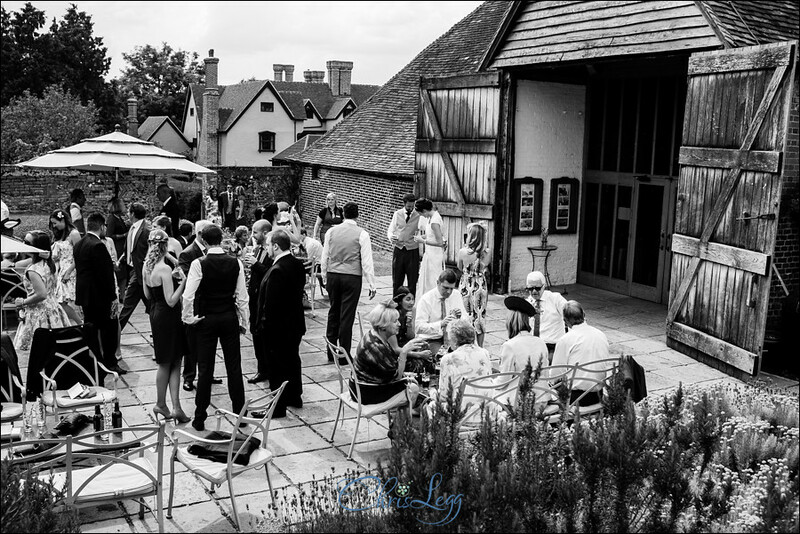 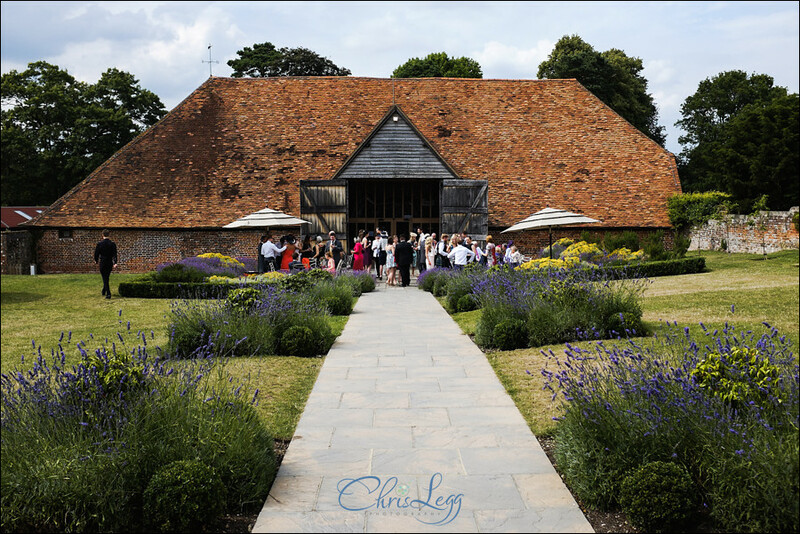 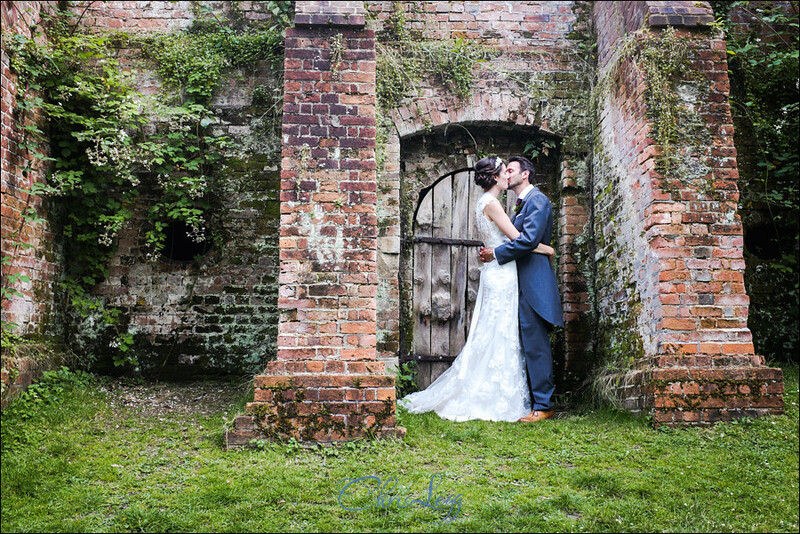 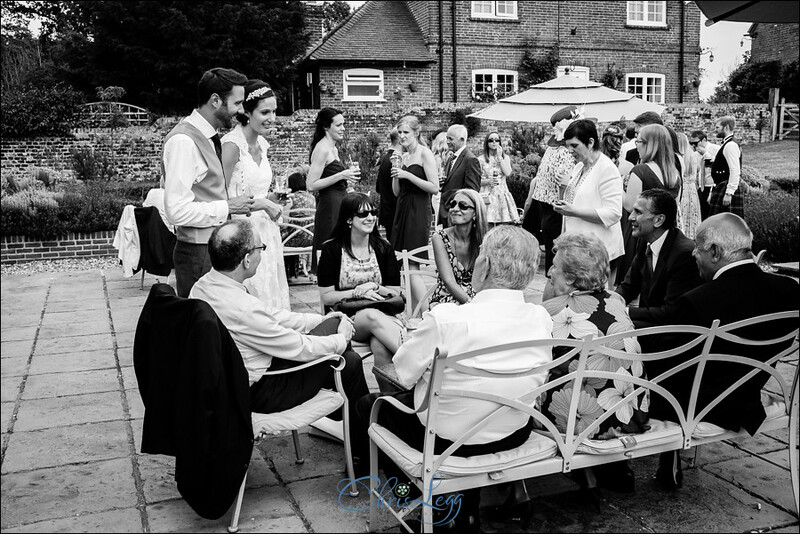 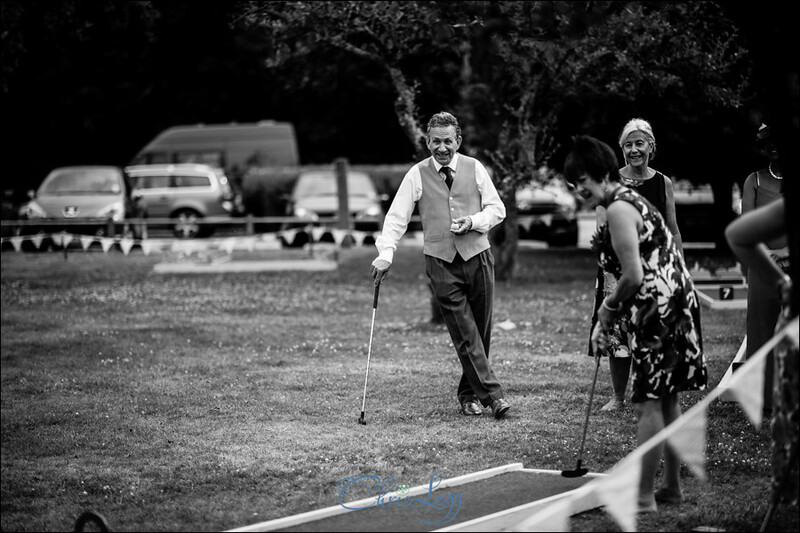 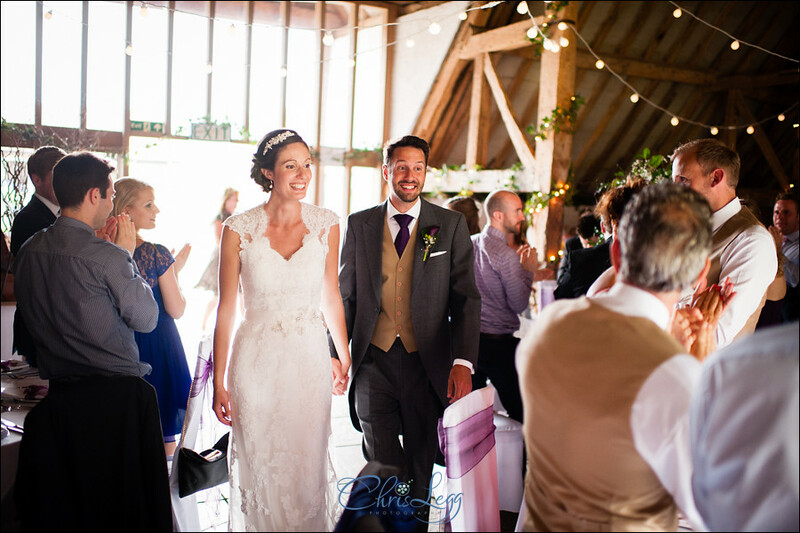 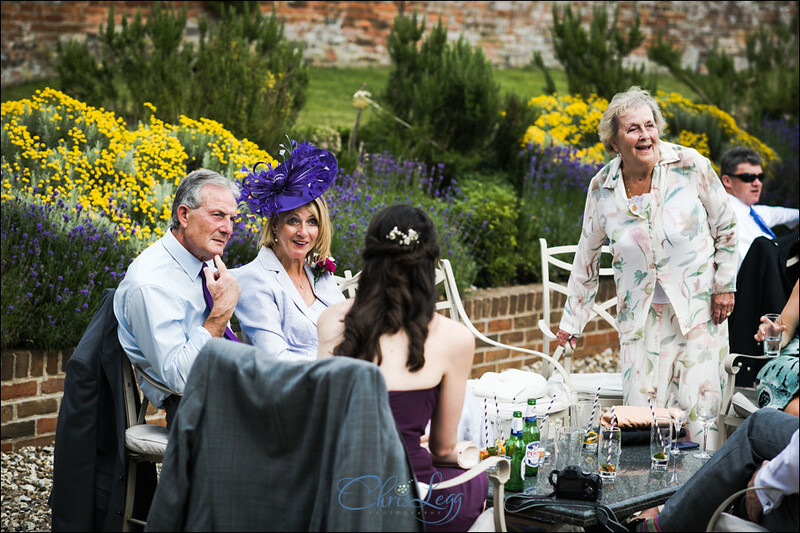 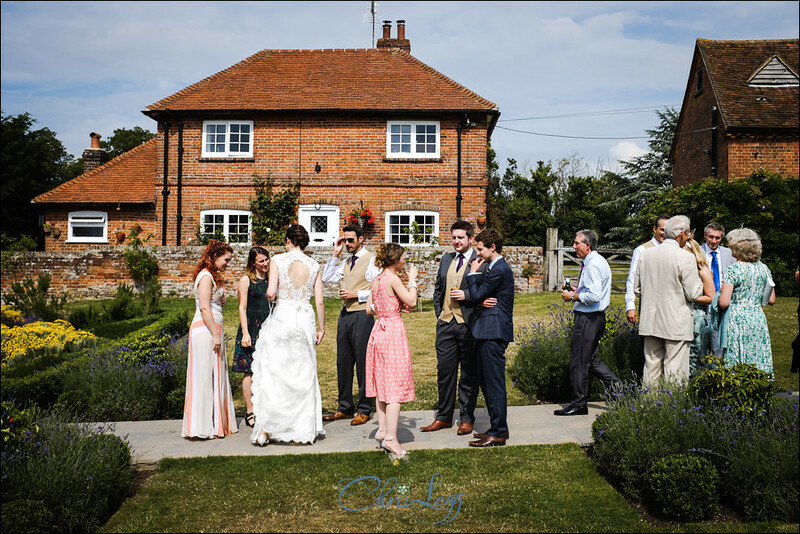 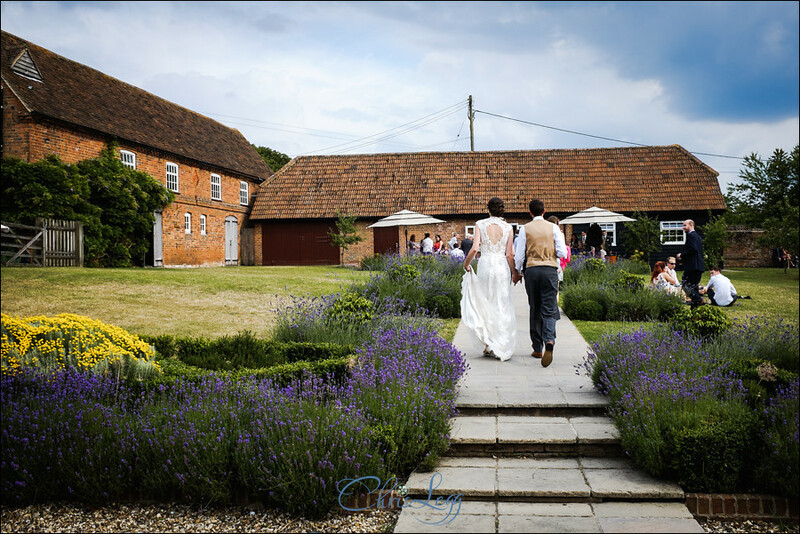 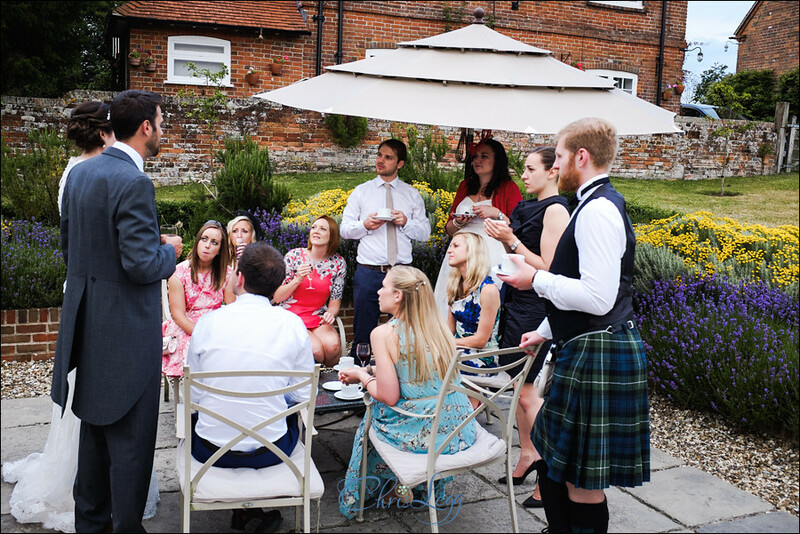 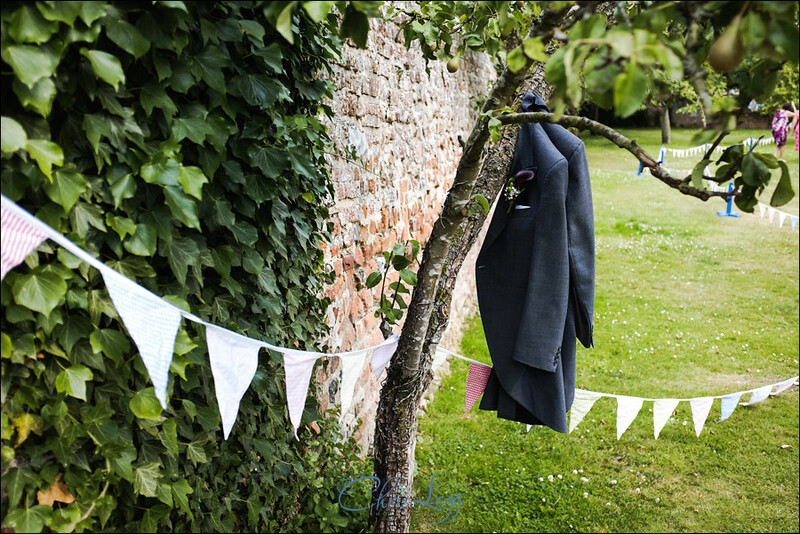 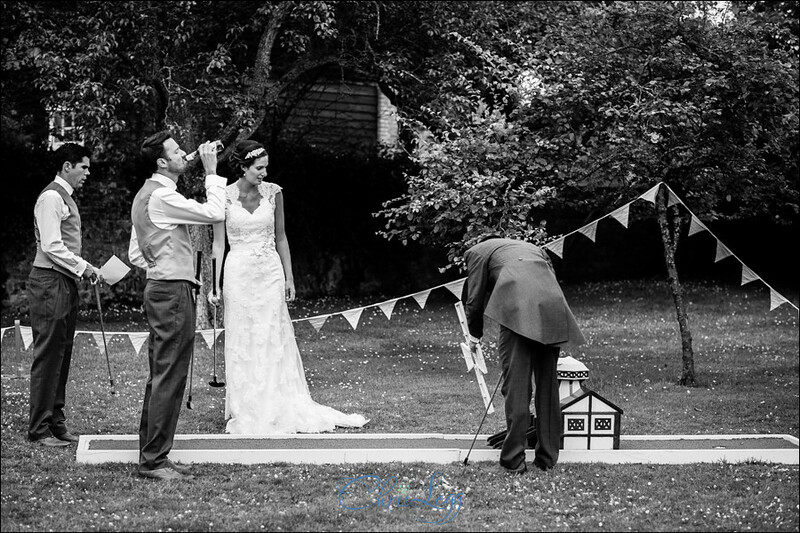 After the ceremony, off we went to Ufton Court which looked incredible in the summer sun. 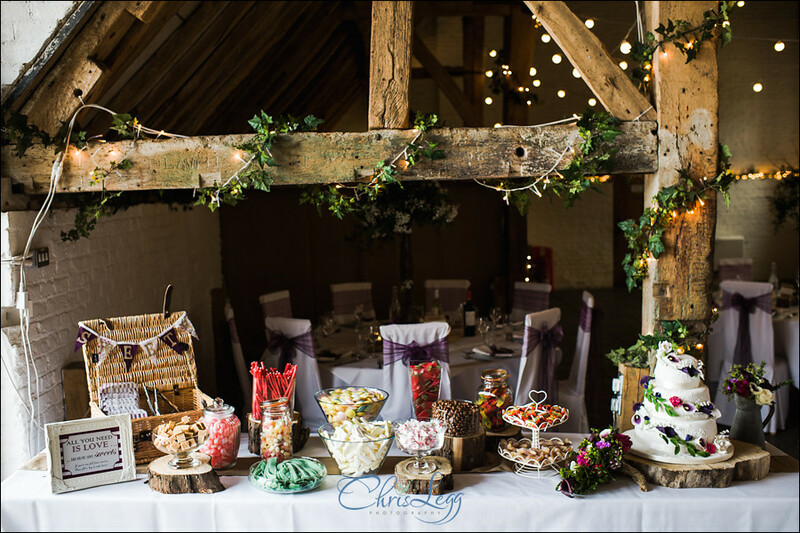 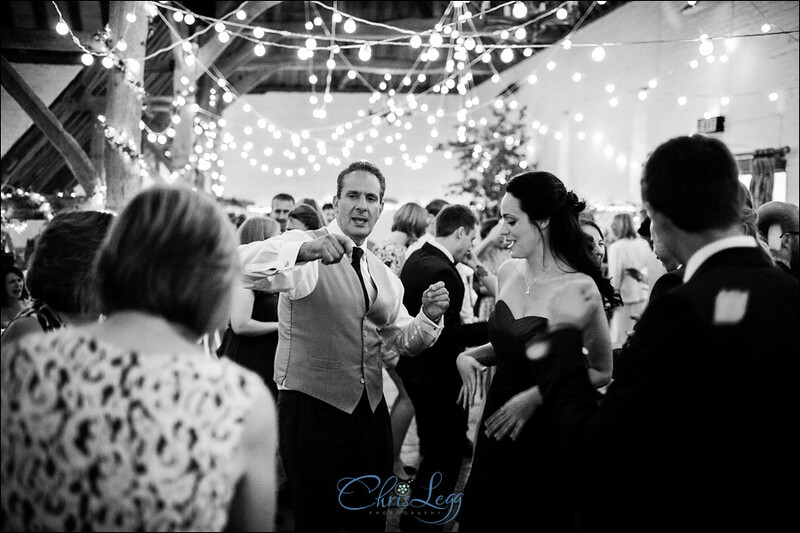 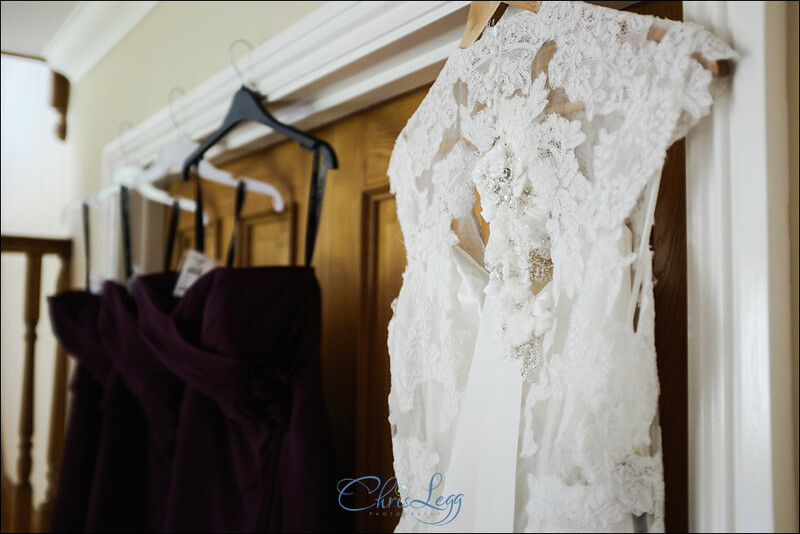 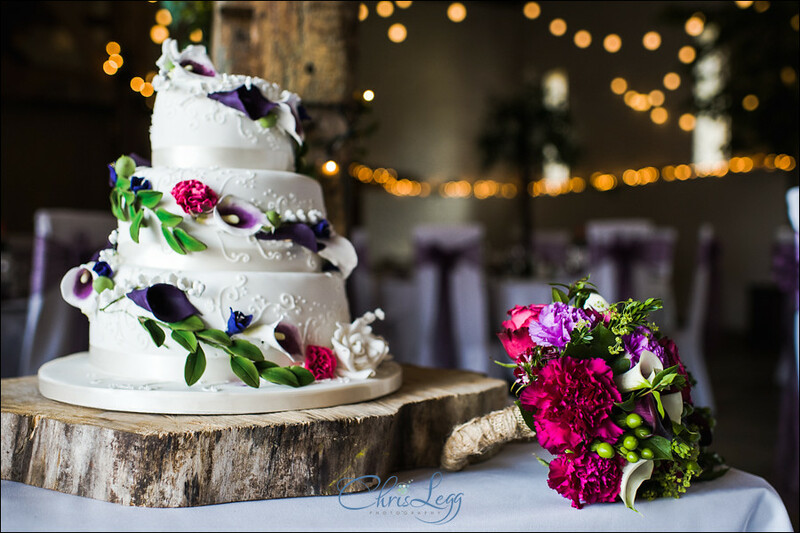 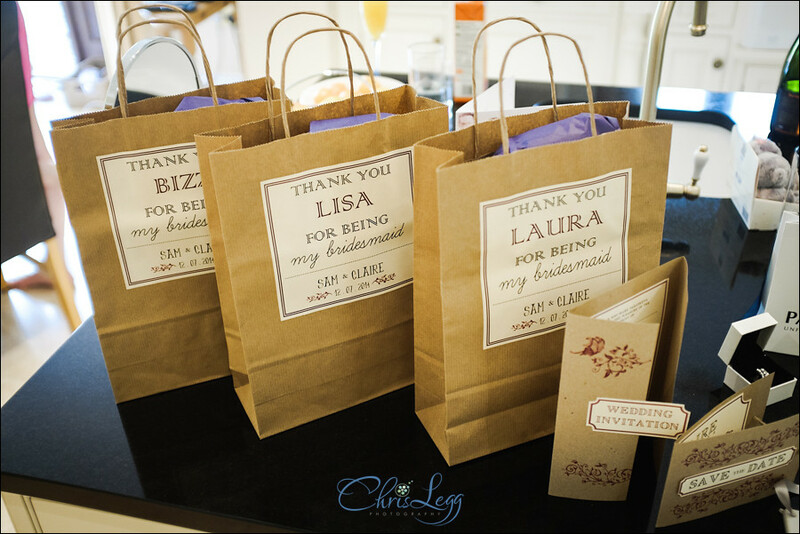 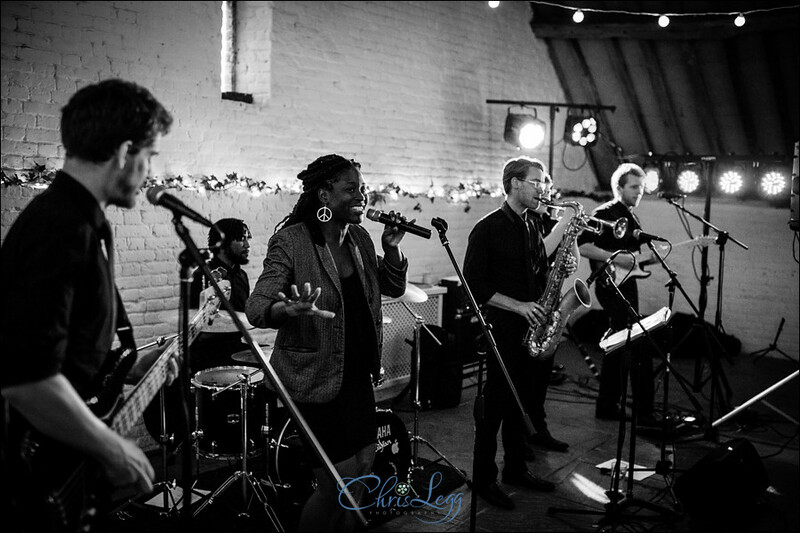 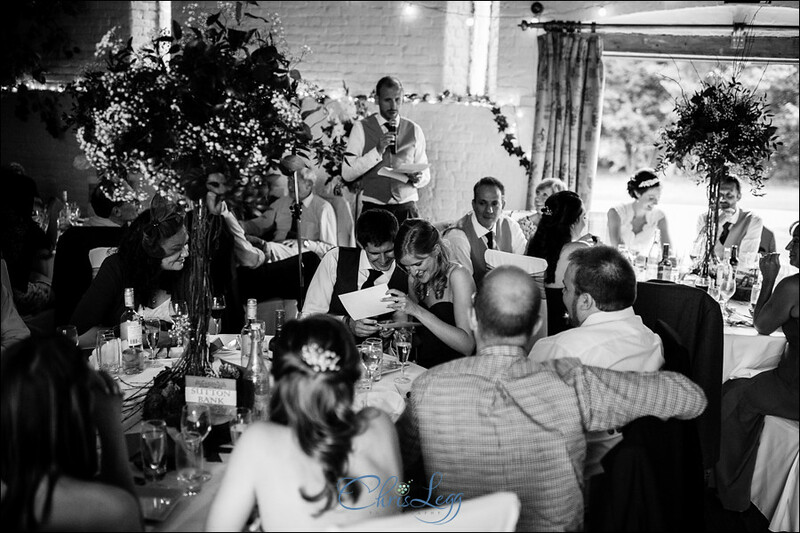 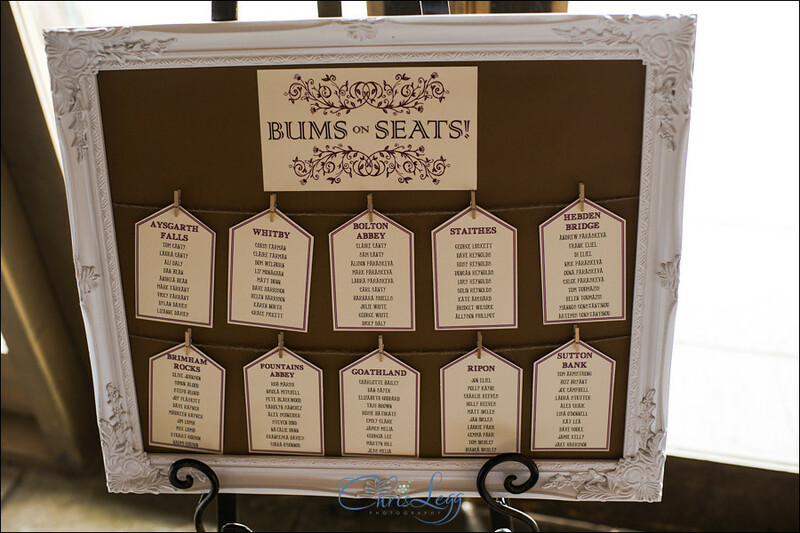 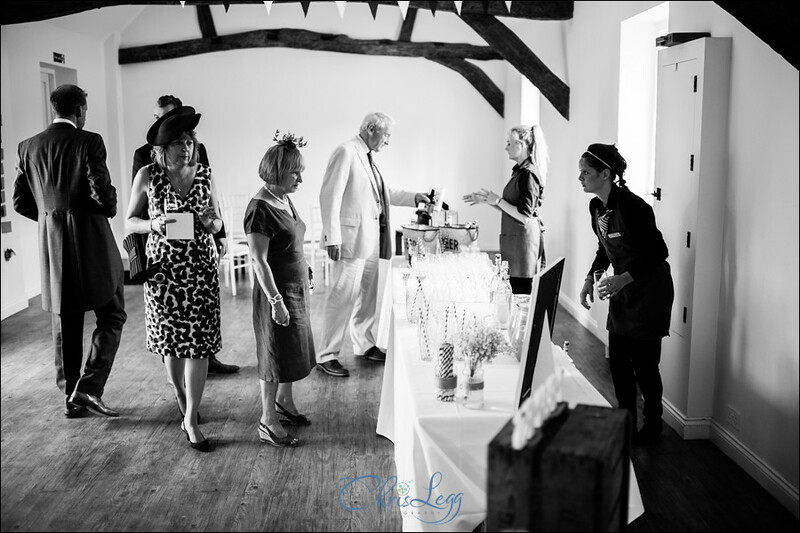 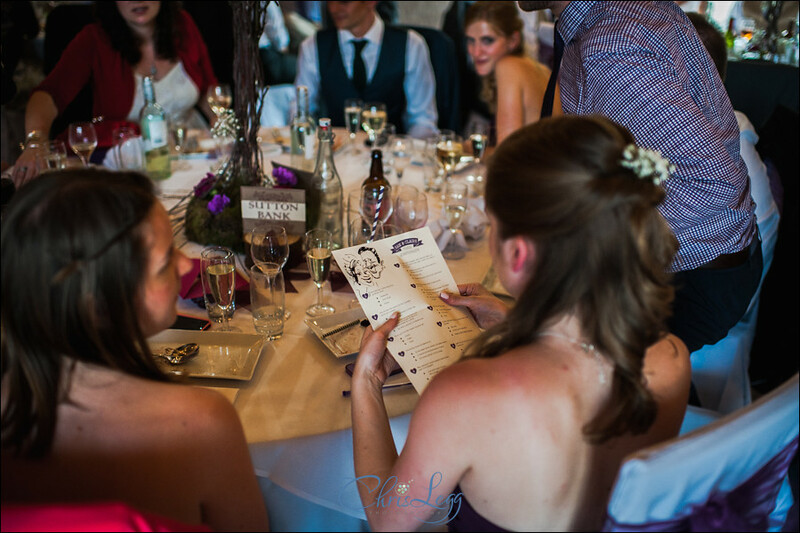 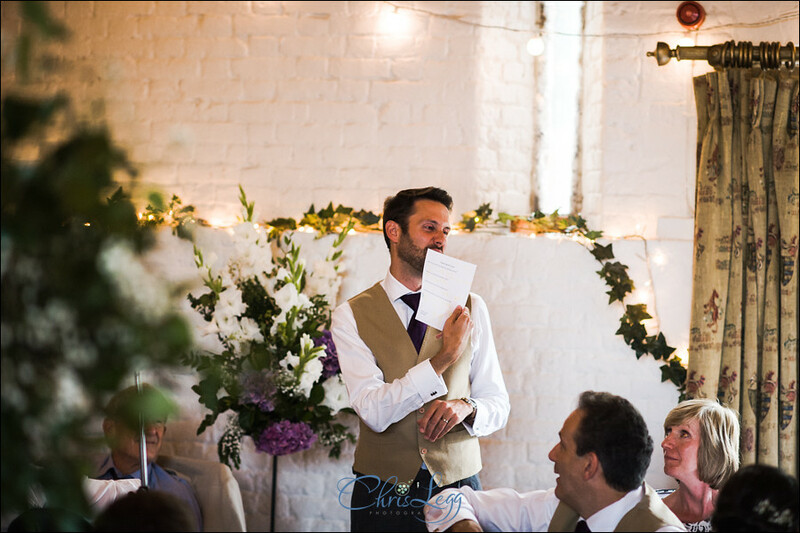 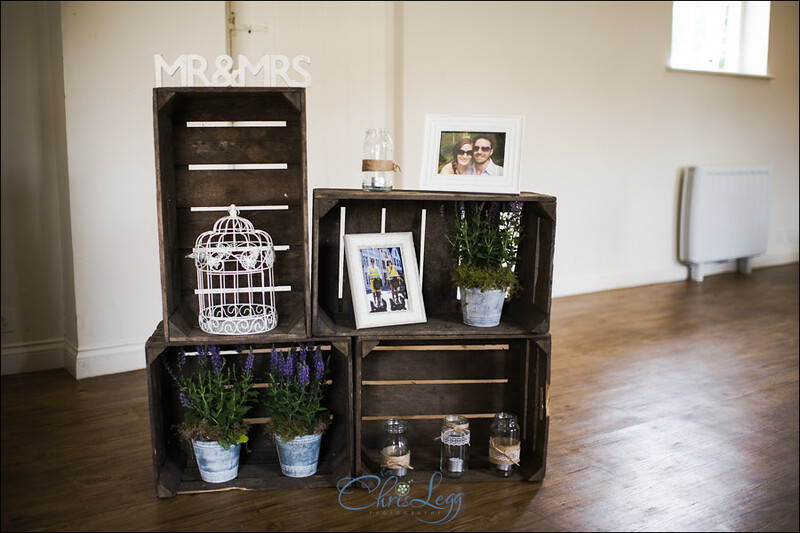 The time and effort Claire had put into the decor was evident and it looked amazing! 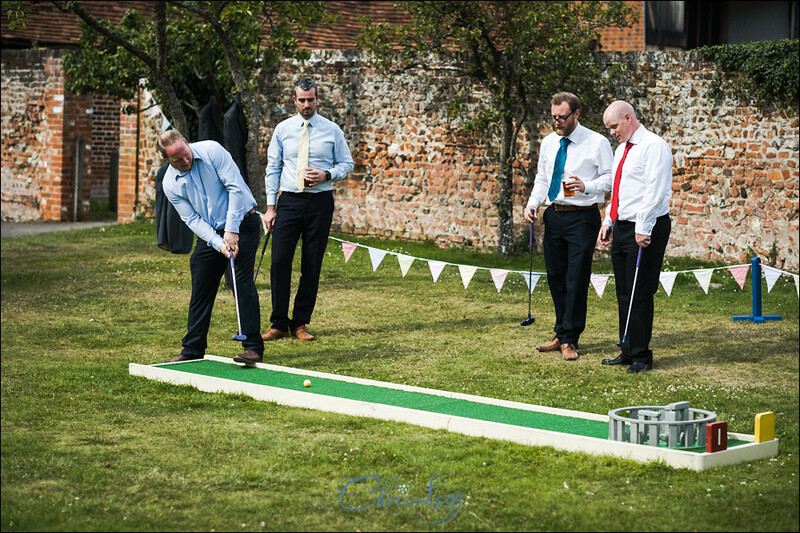 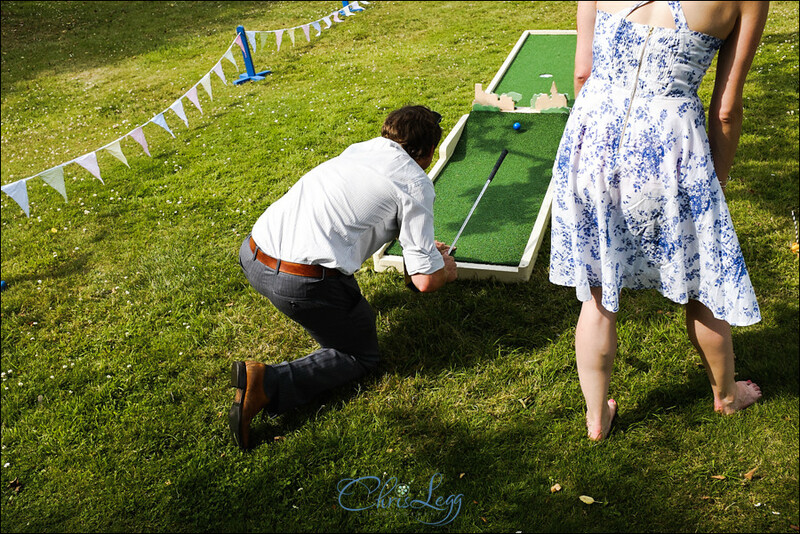 The mini golf also went down an absolute treat. 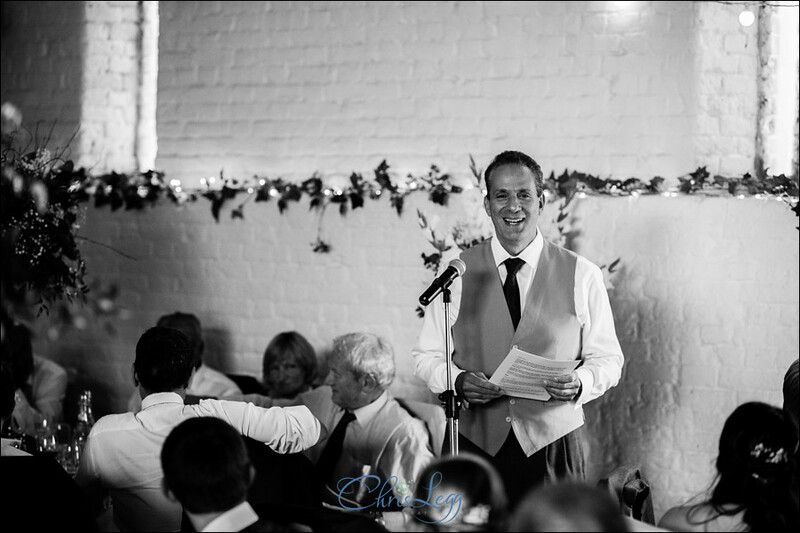 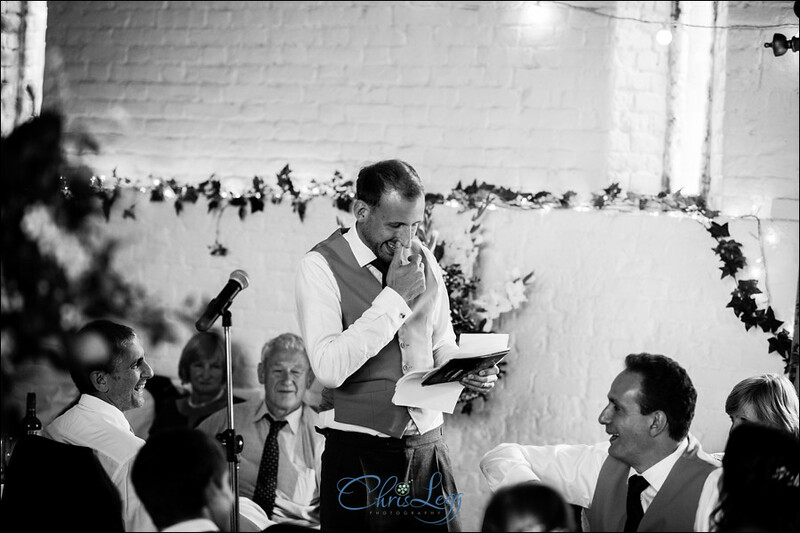 The speeches were brilliant, Sam’s inclusion of quotes from questionnaires given to his kids at school was genius and Dicky’s pub quiz was very funny and not something I have come across before. 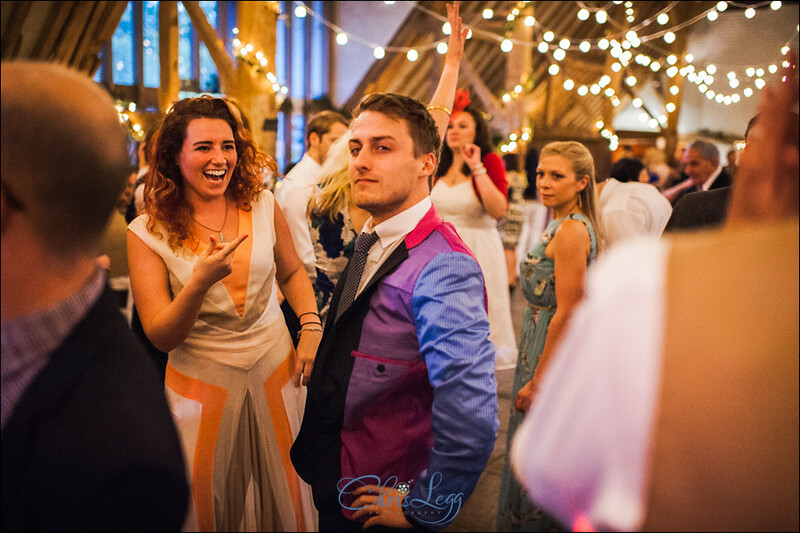 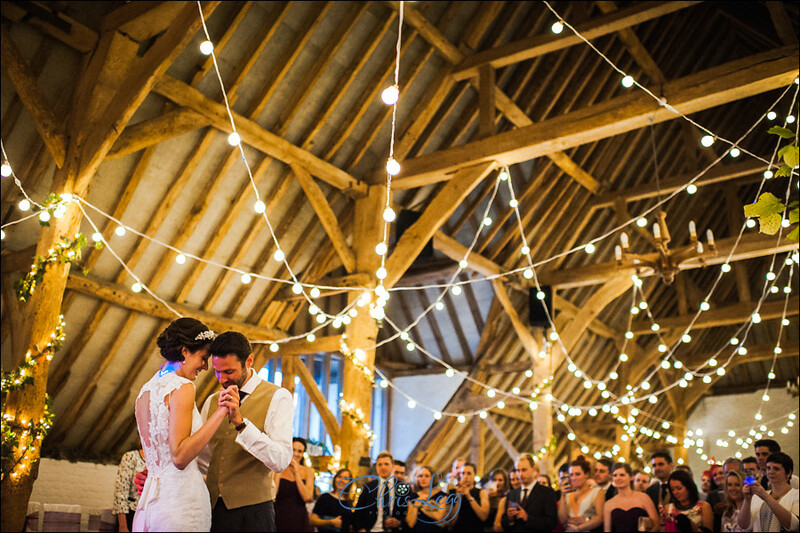 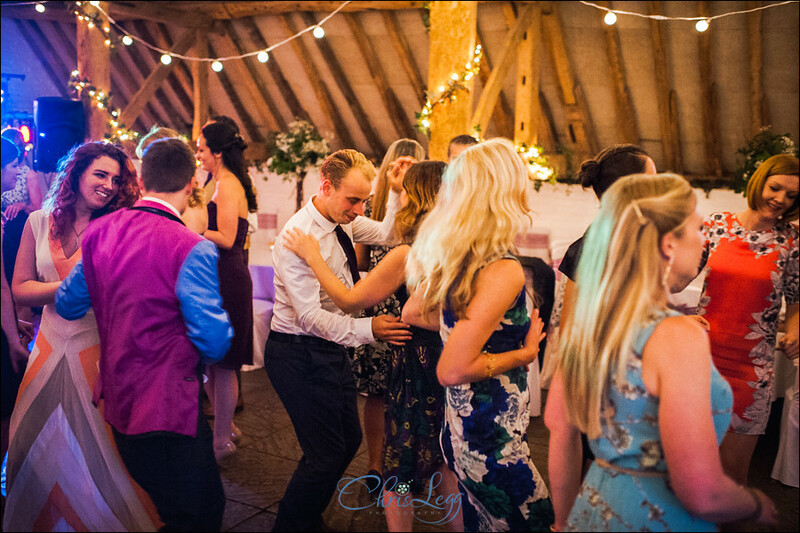 After the speeches, Tom’s sword was utilised for the cake cutting ahead of the first dance where the Festoon lights that had been set up in the barn made for the perfect setting. 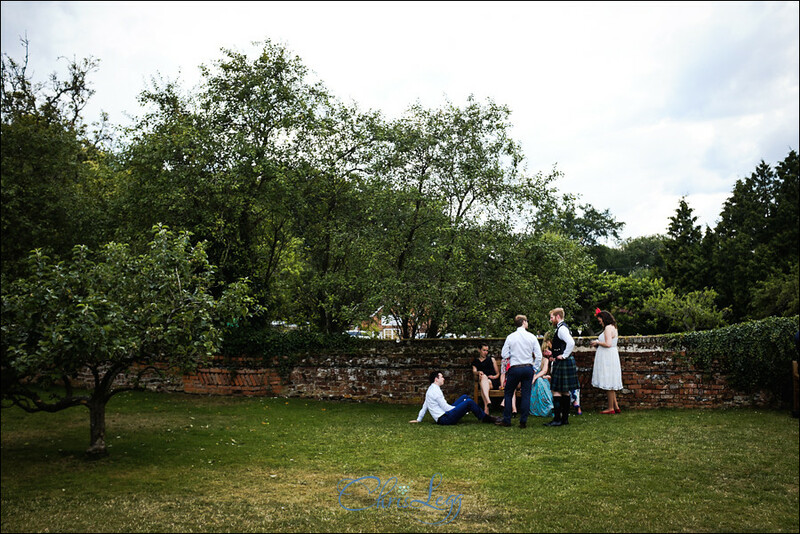 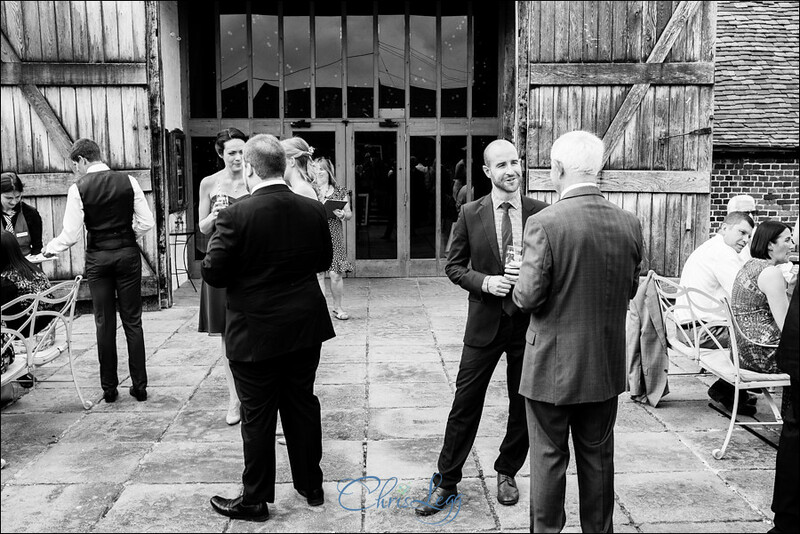 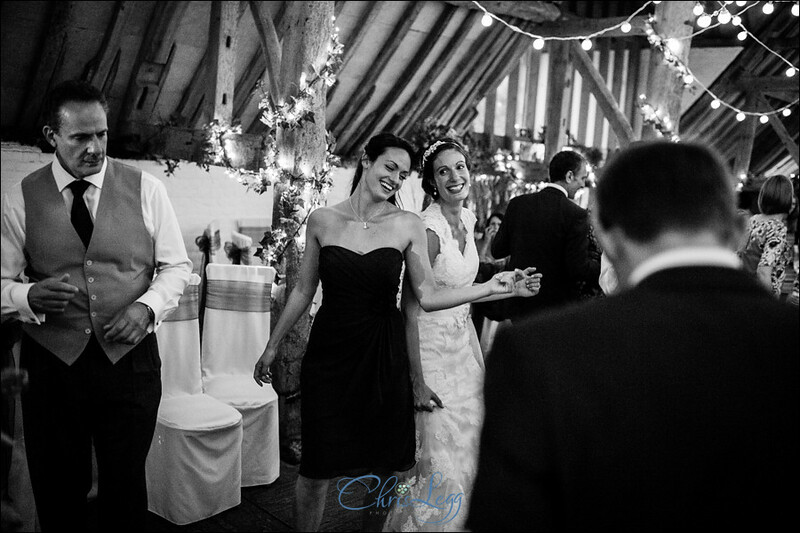 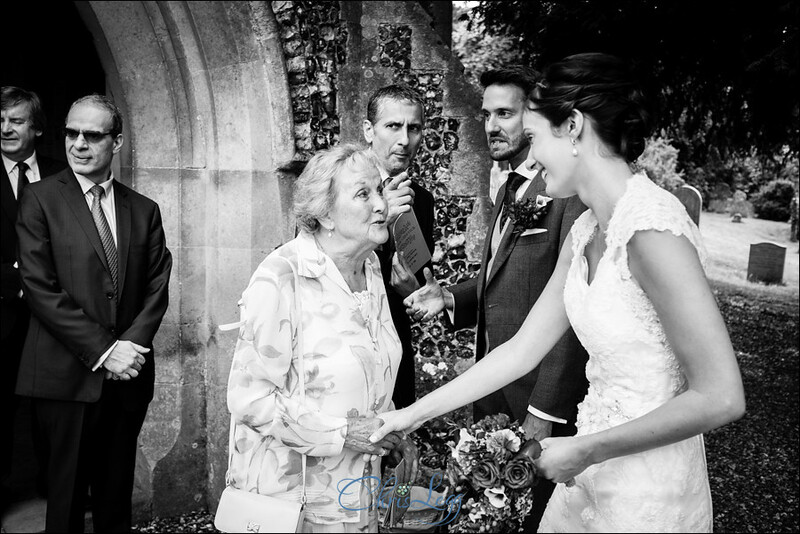 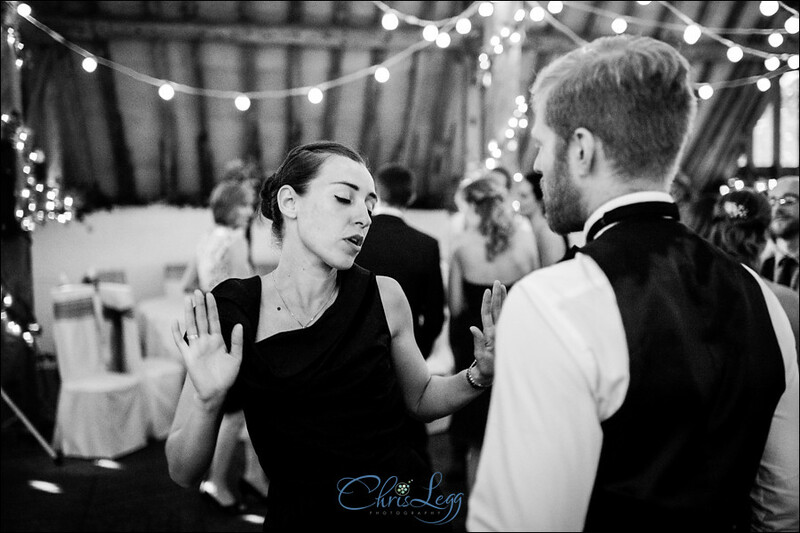 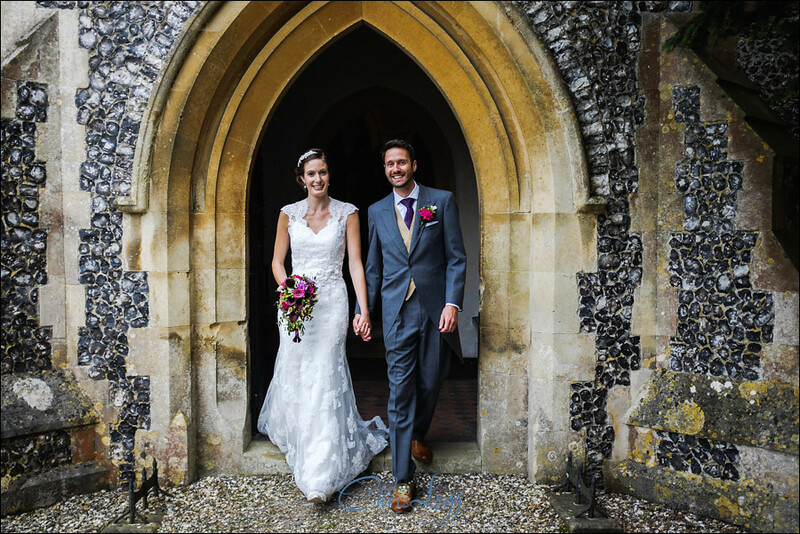 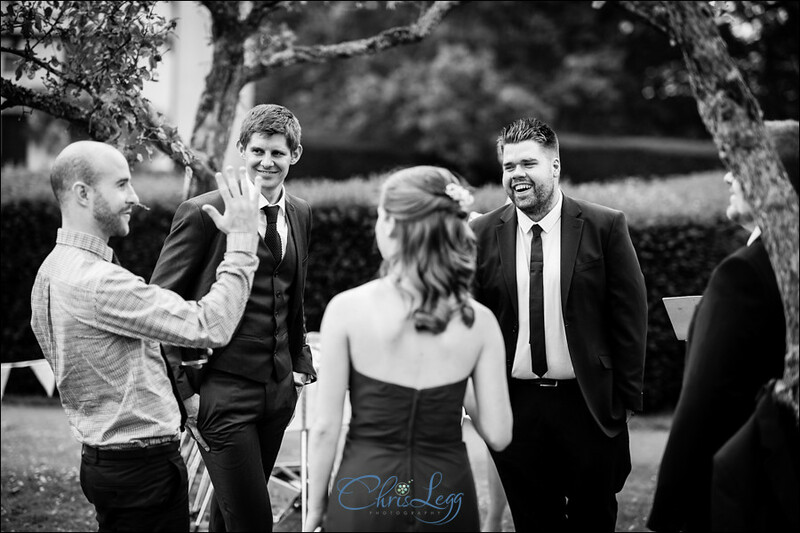 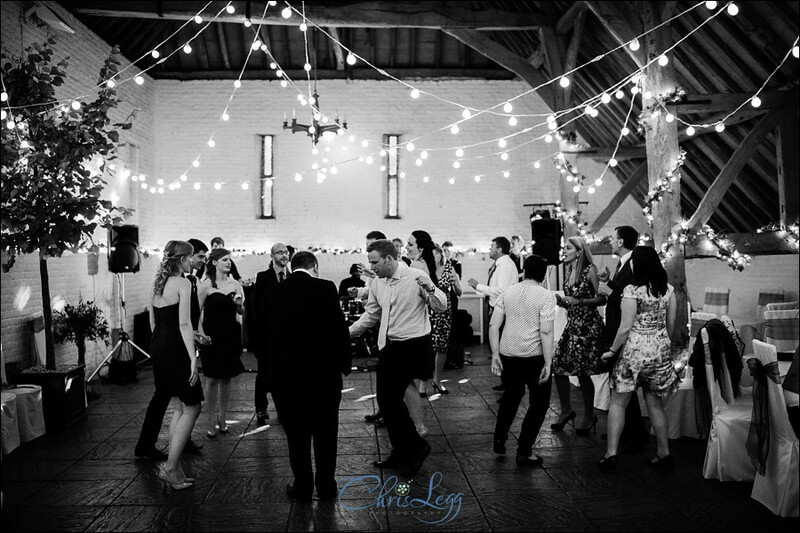 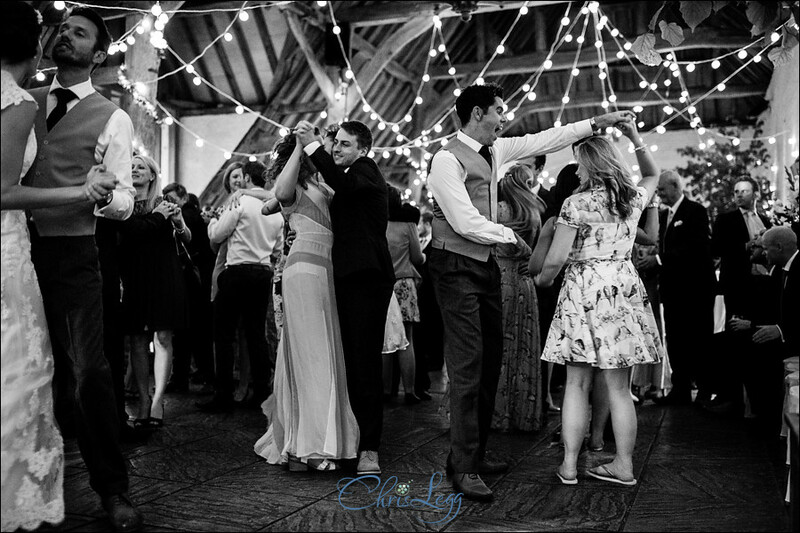 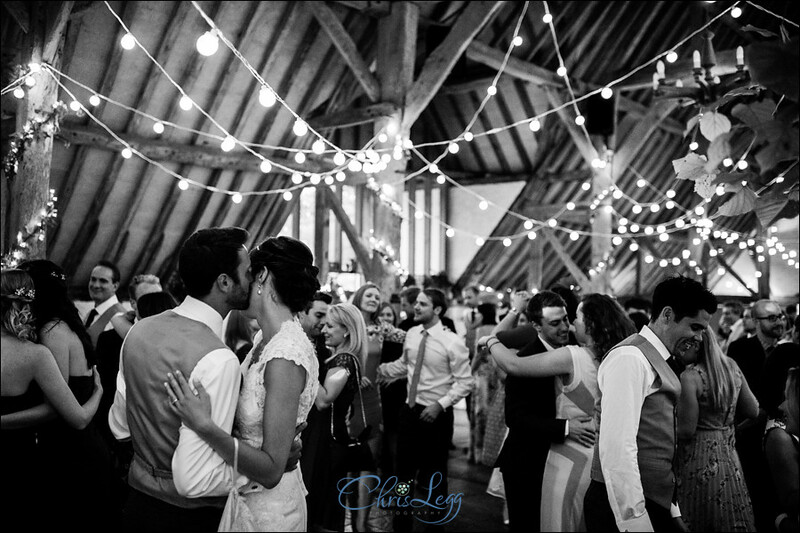 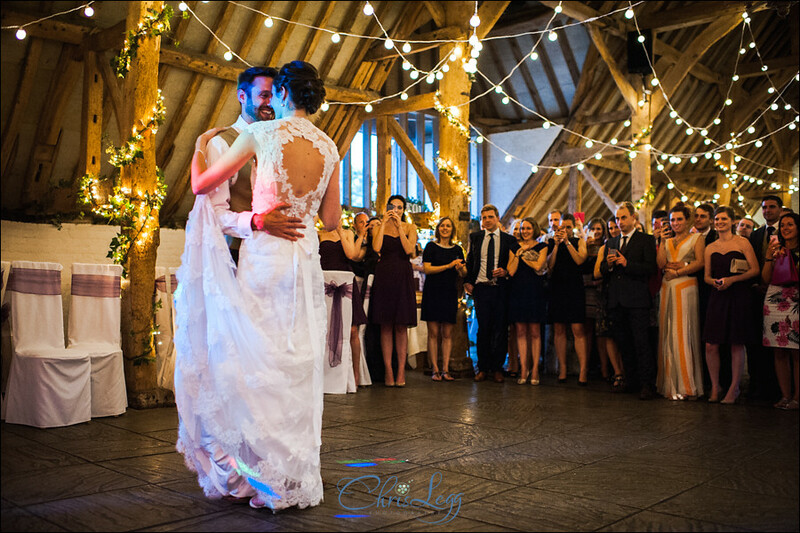 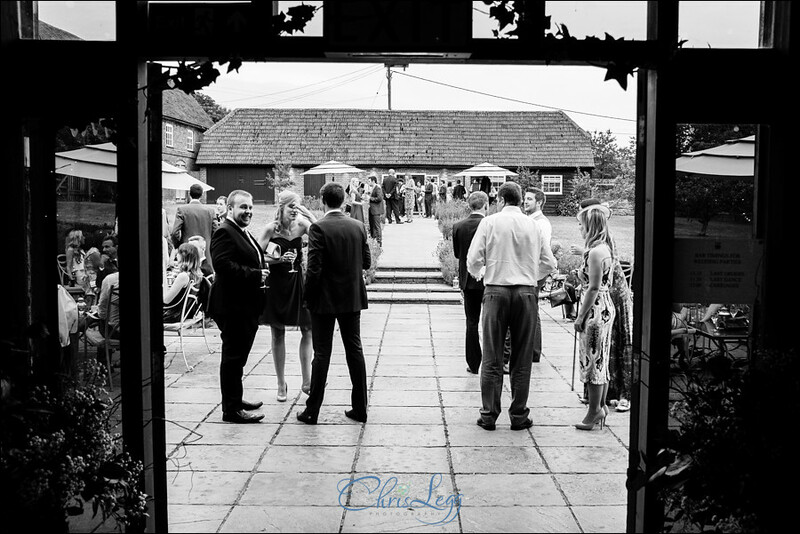 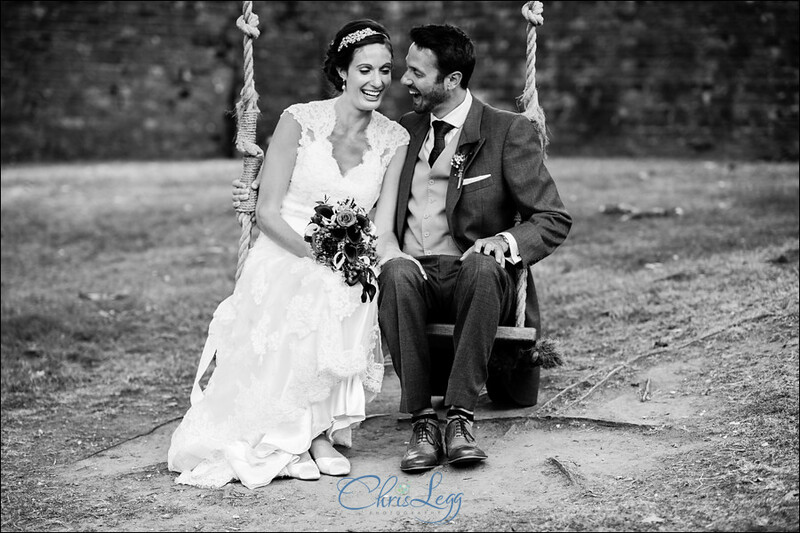 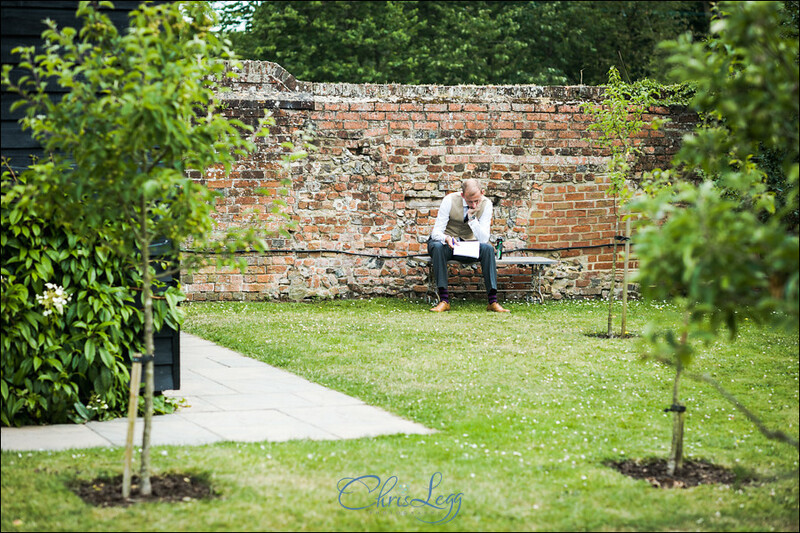 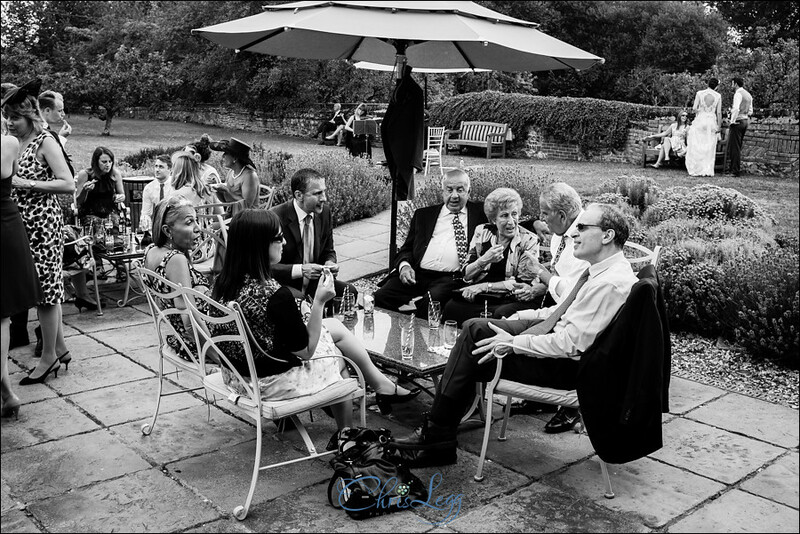 Claire and Sam are two of the nicest people I have met, as you can probably guess, their wedding at Ufton Court was a joy to be part of and I wish them a long and happy marriage together. 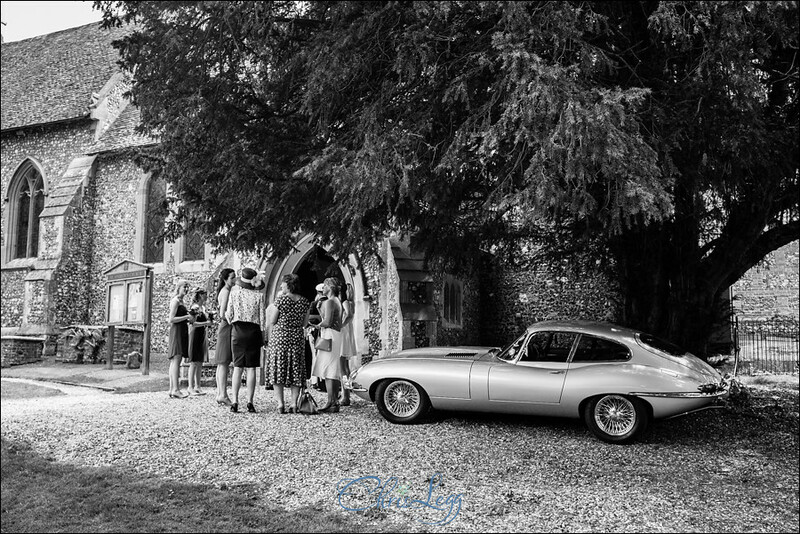 Enjoy the photos, there are quite a lot of them, and please feel free to share the link and leave a comment below!